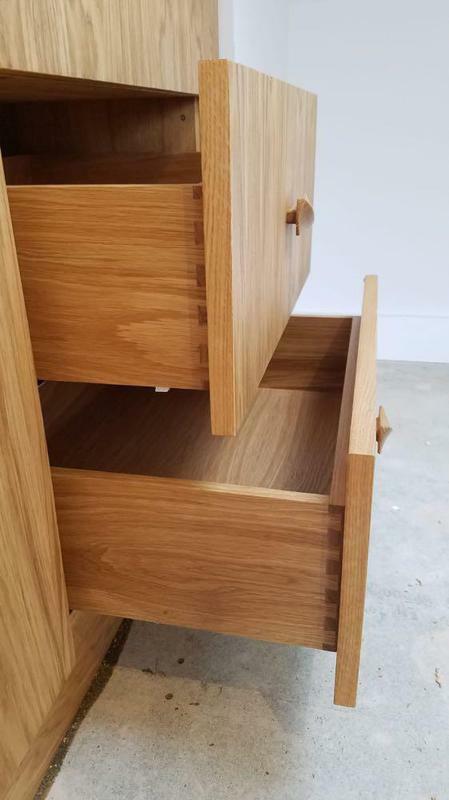 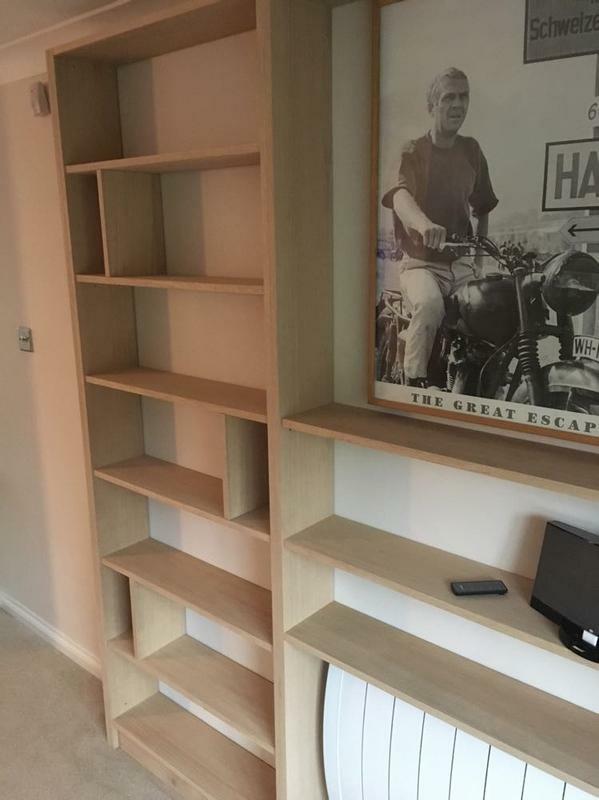 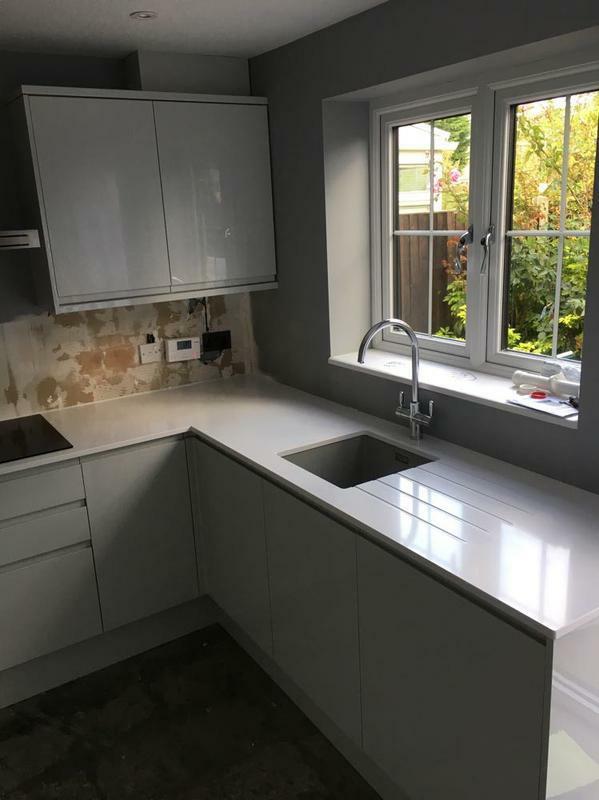 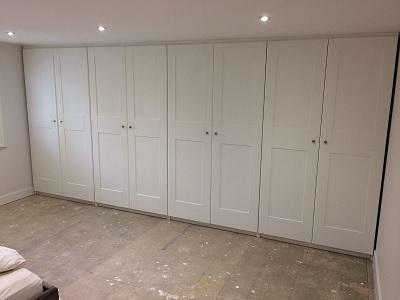 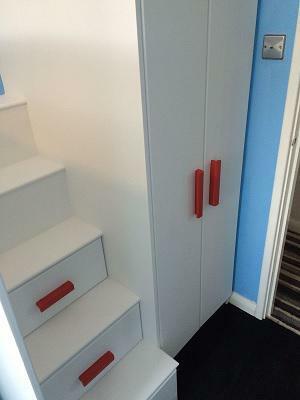 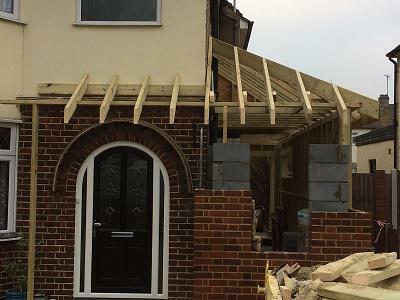 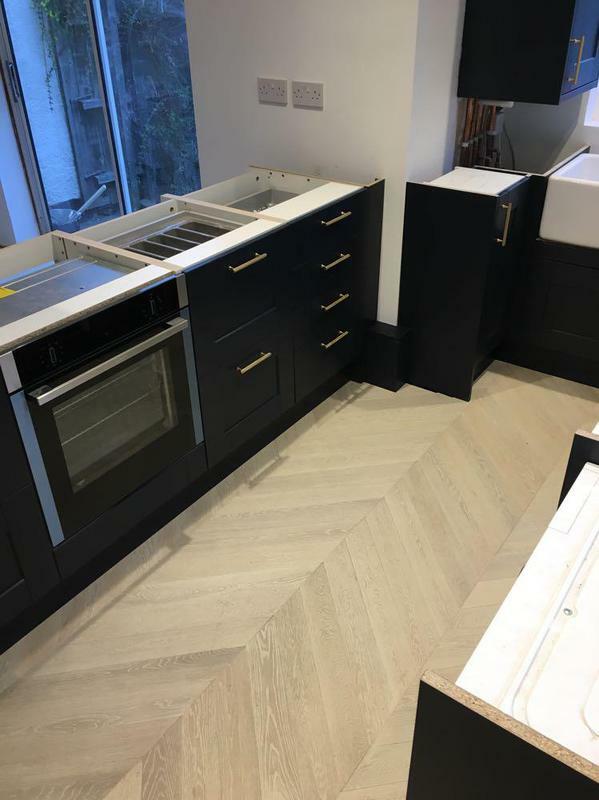 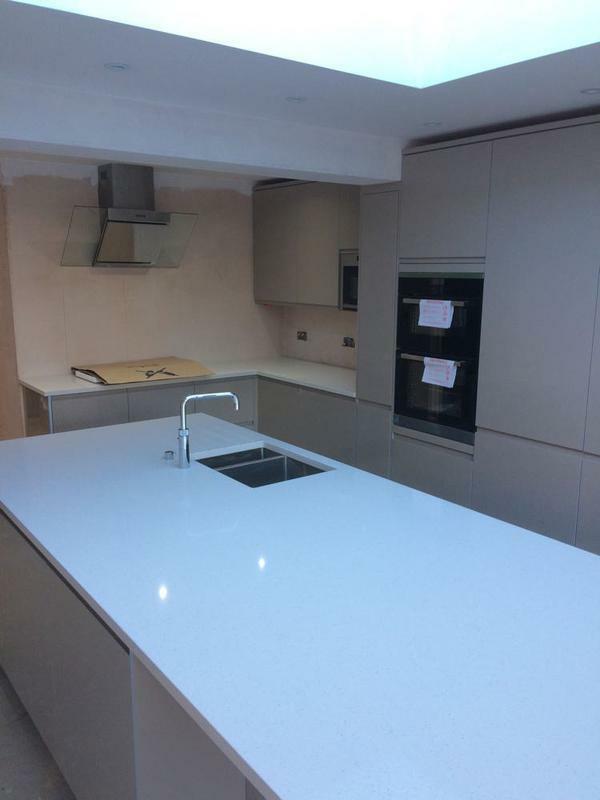 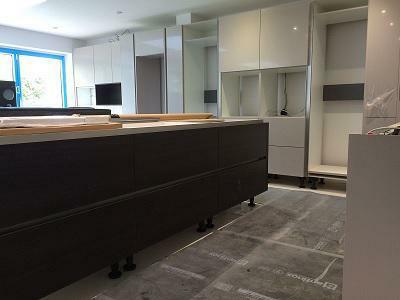 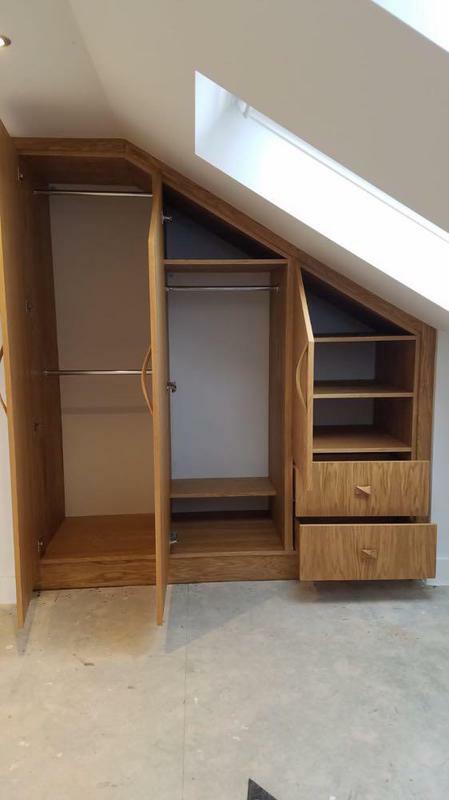 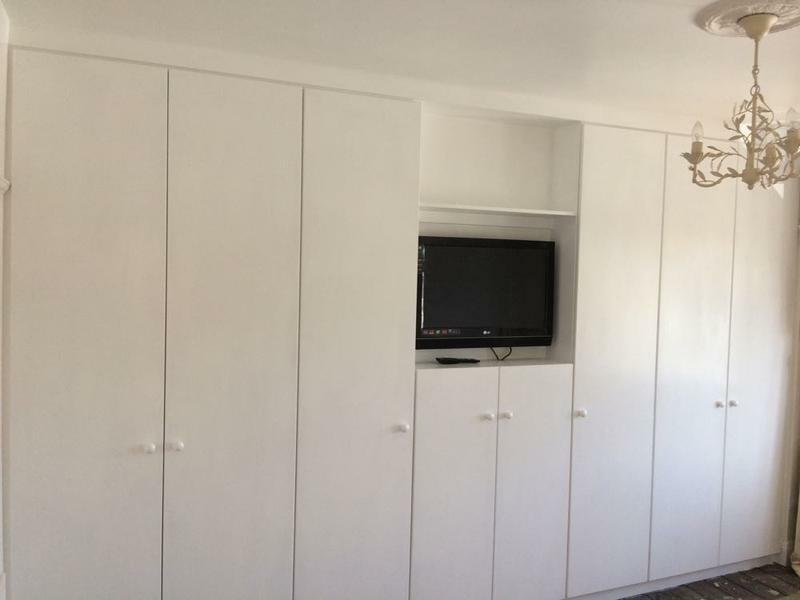 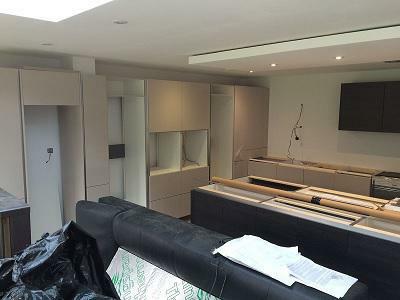 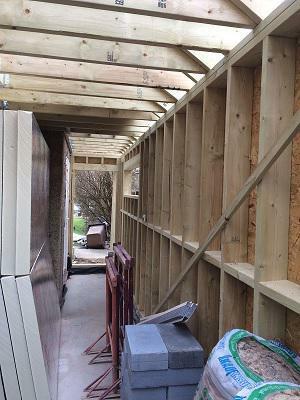 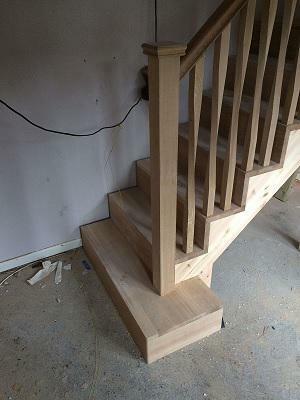 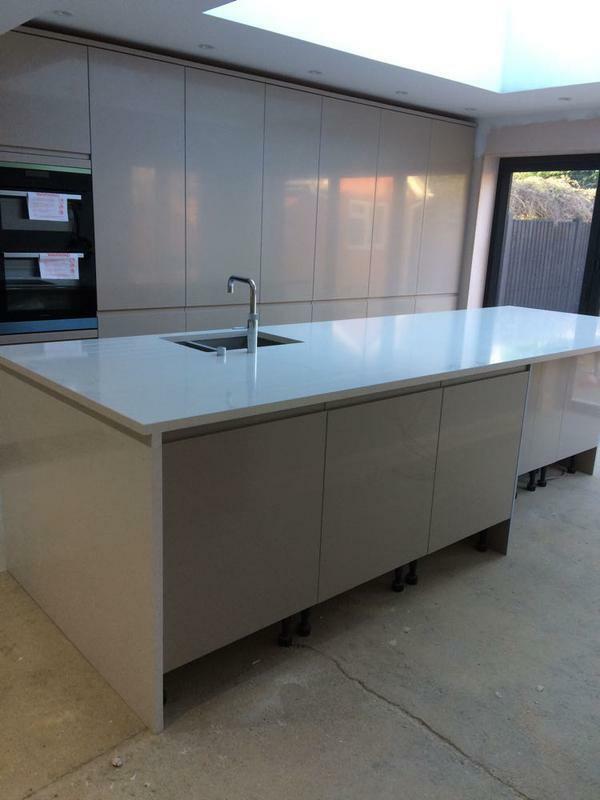 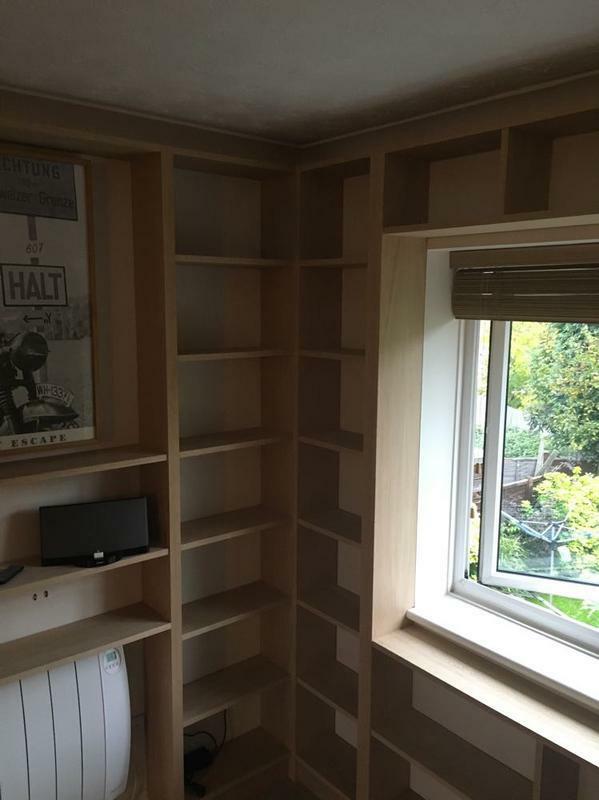 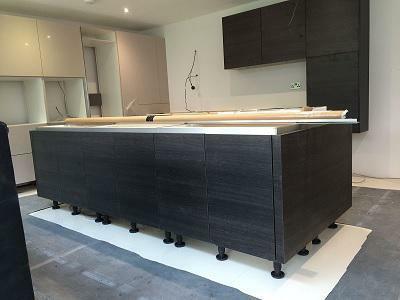 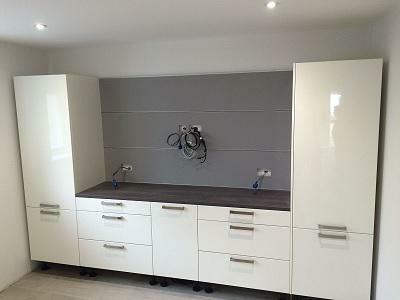 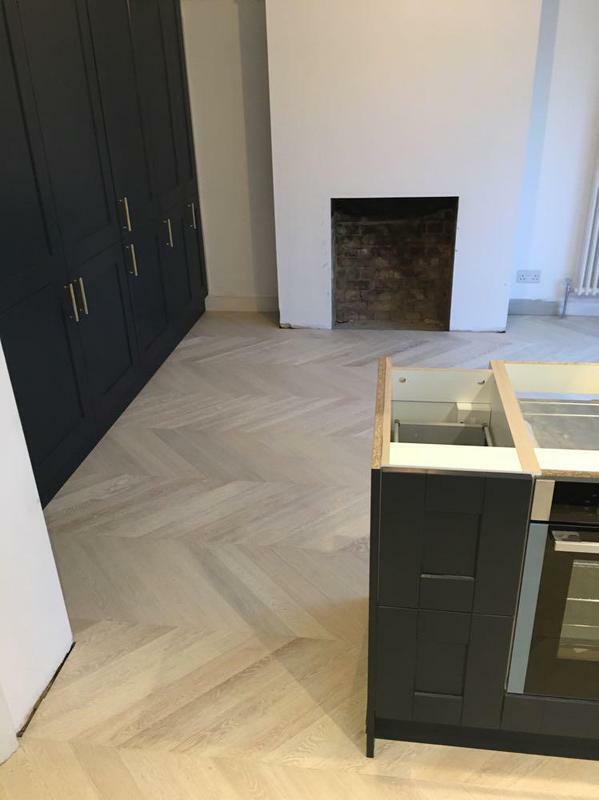 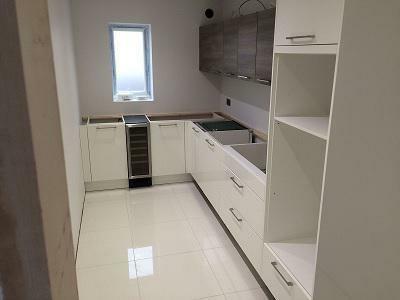 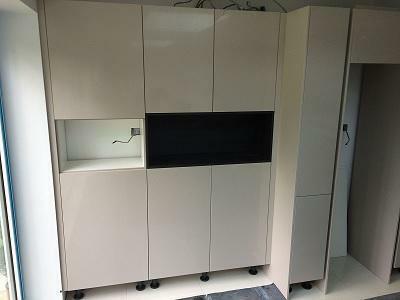 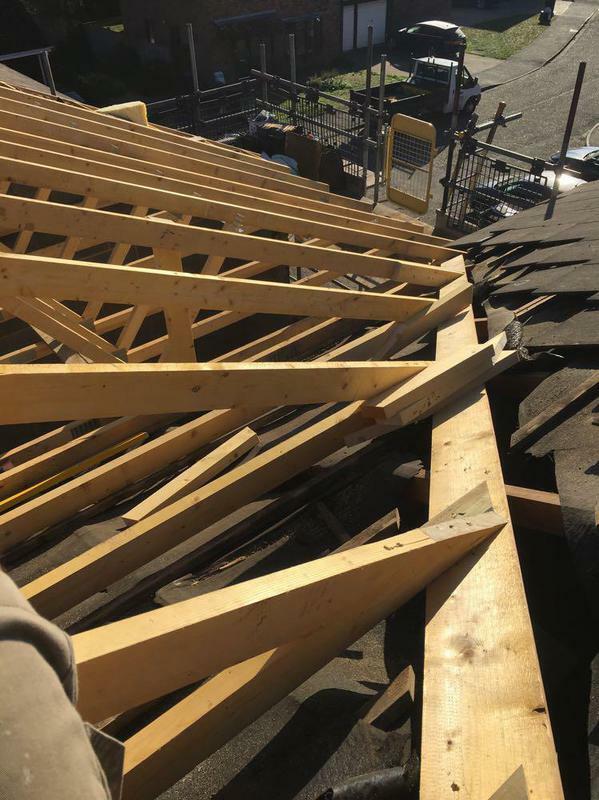 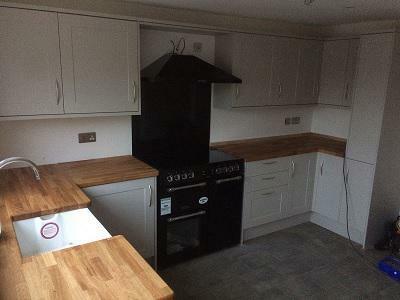 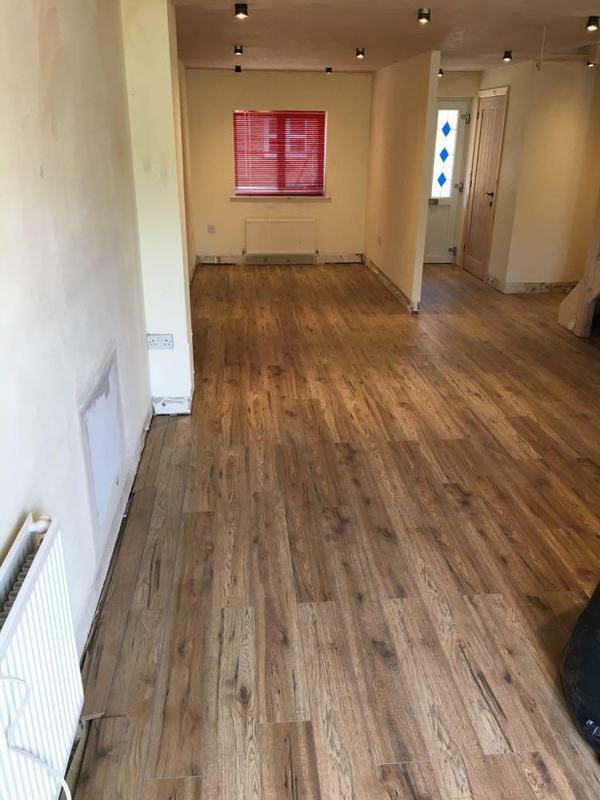 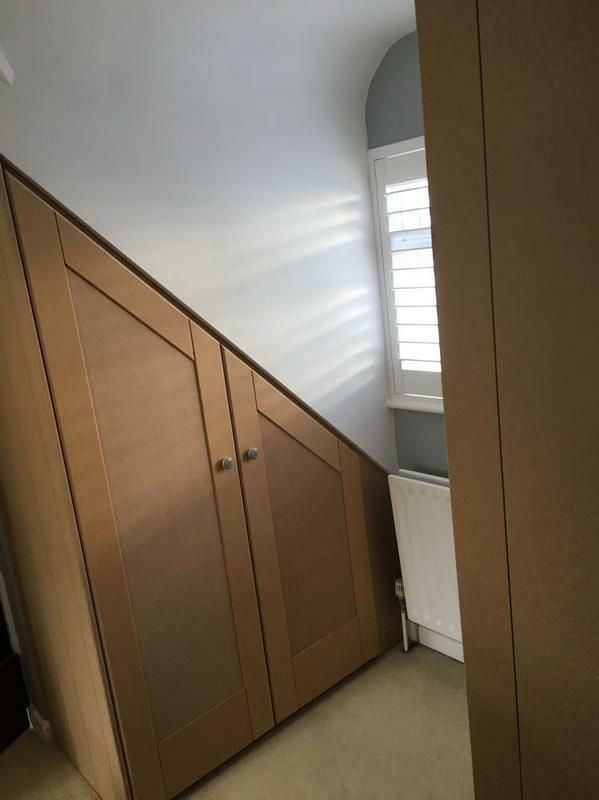 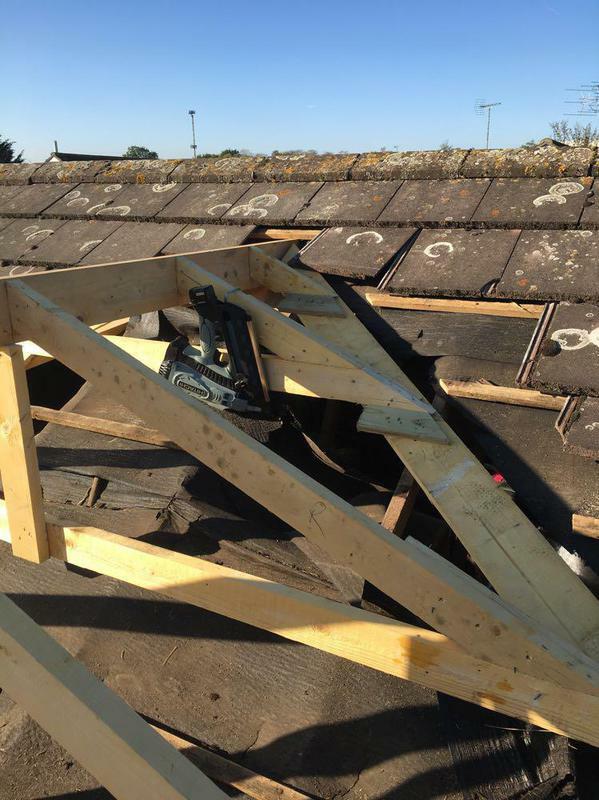 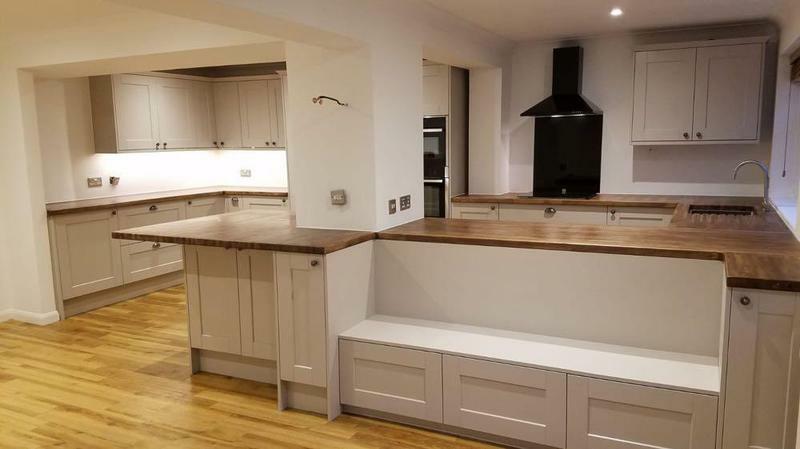 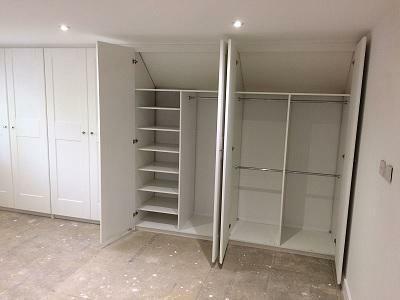 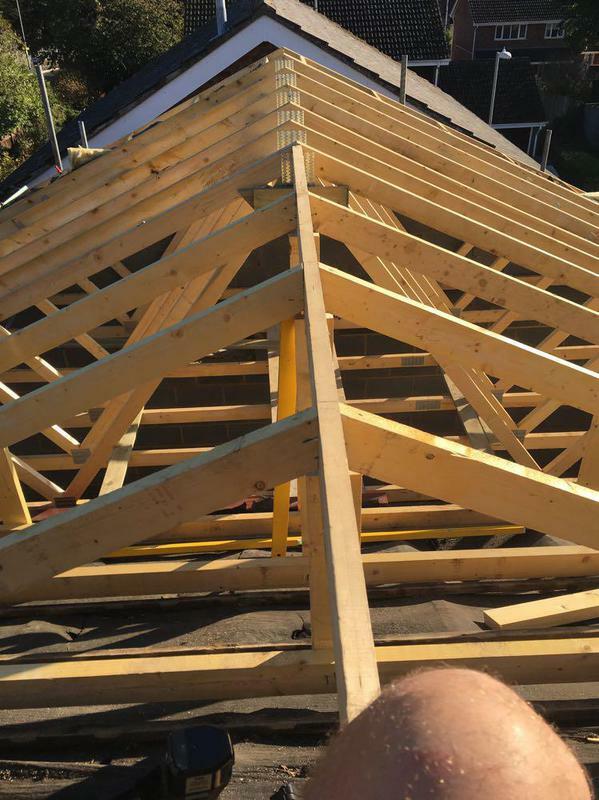 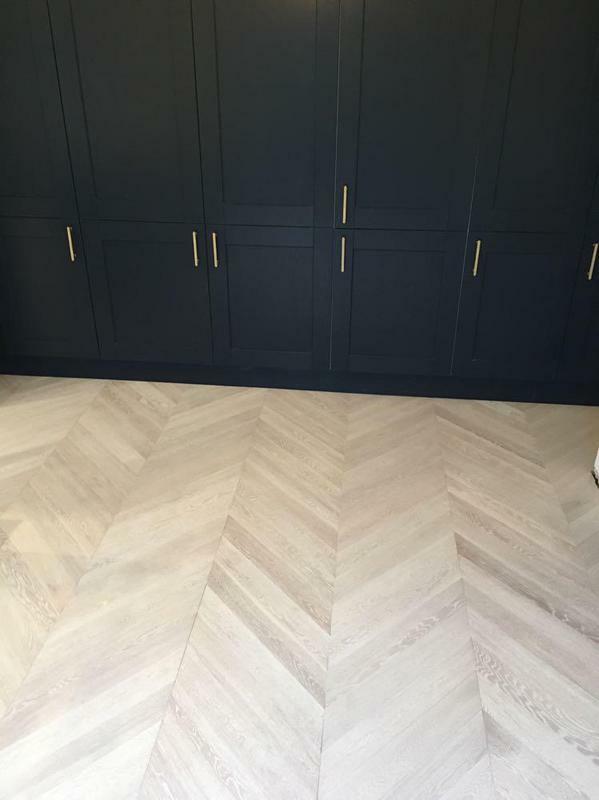 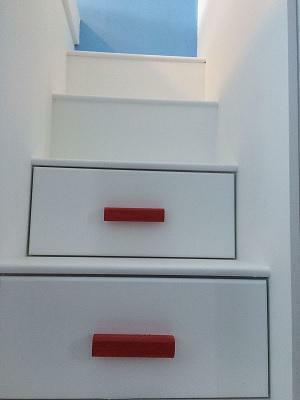 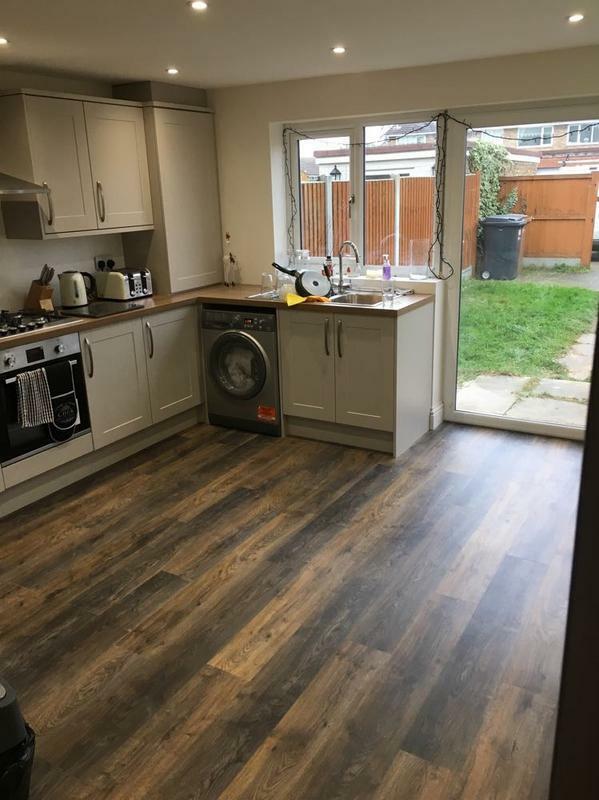 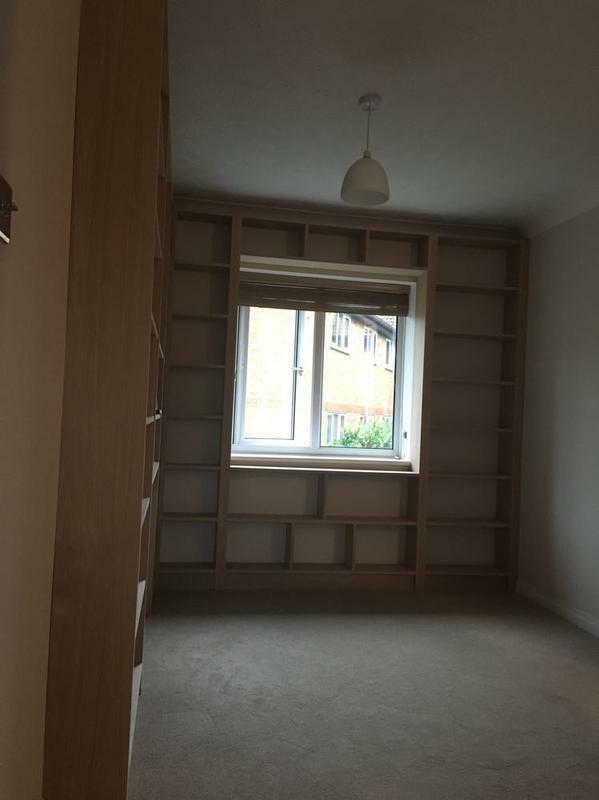 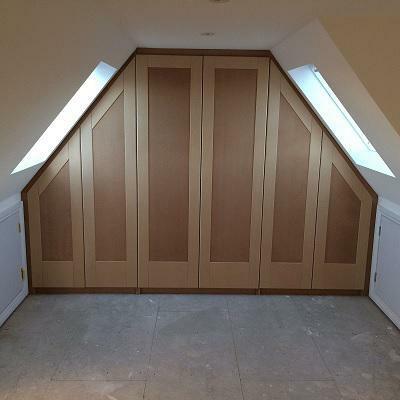 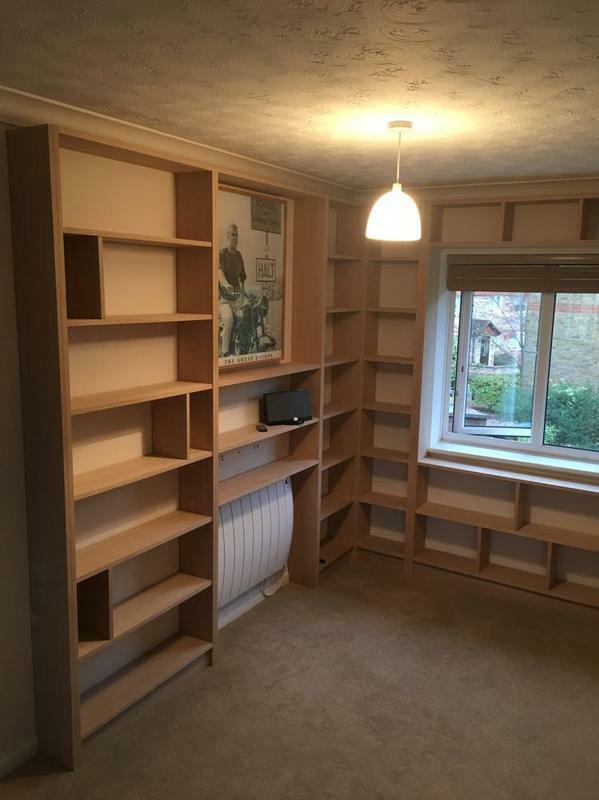 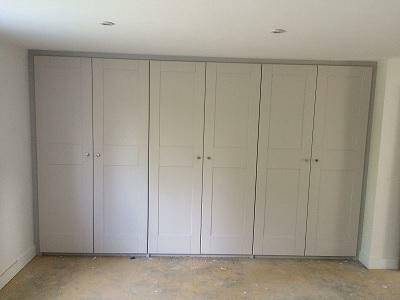 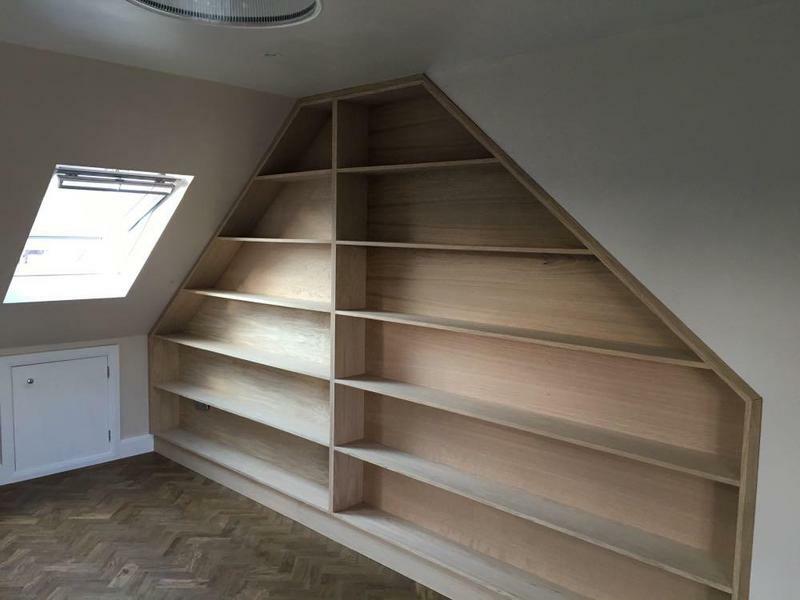 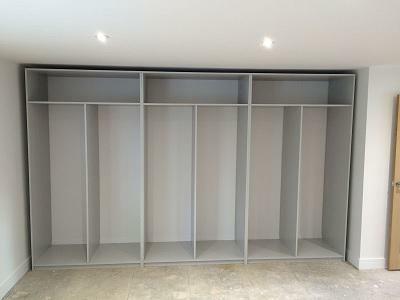 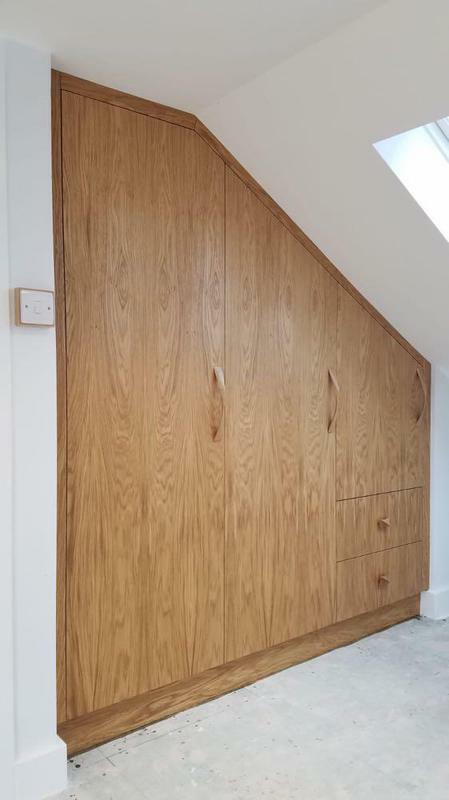 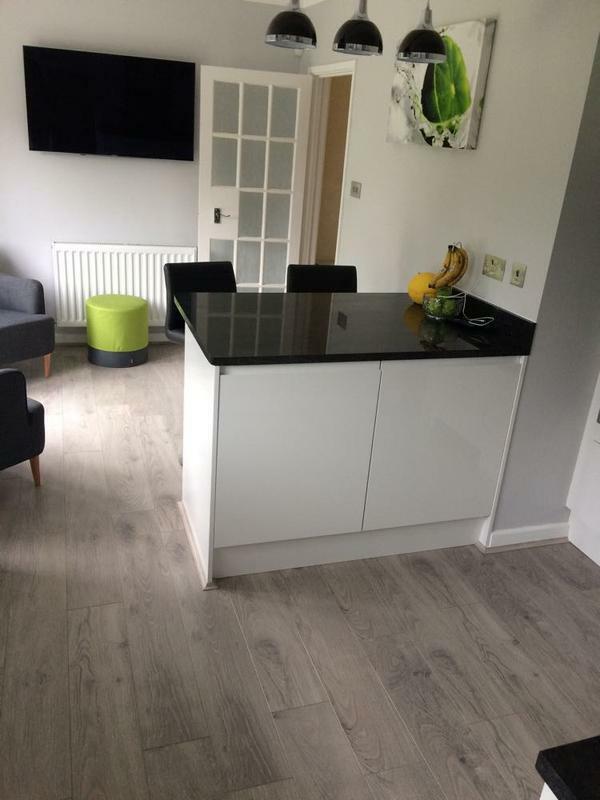 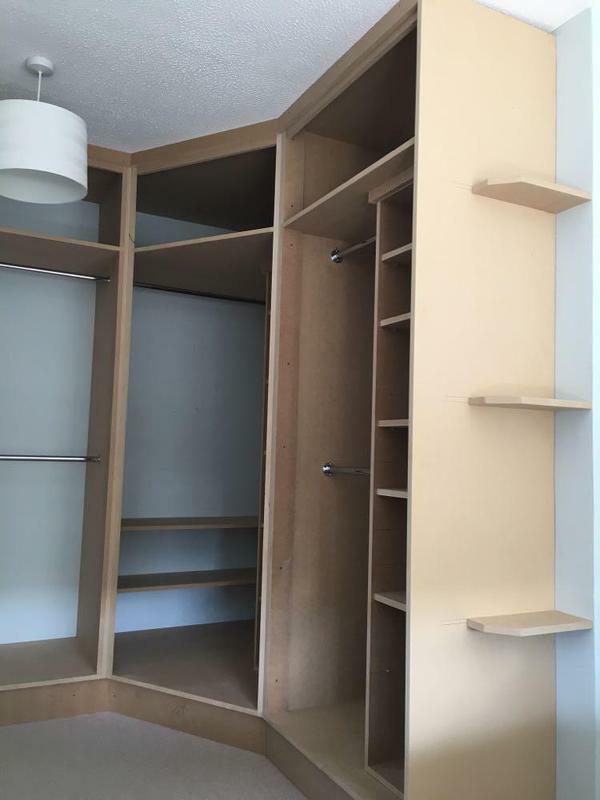 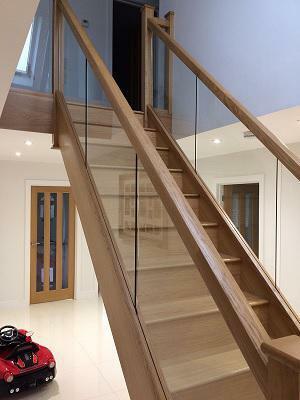 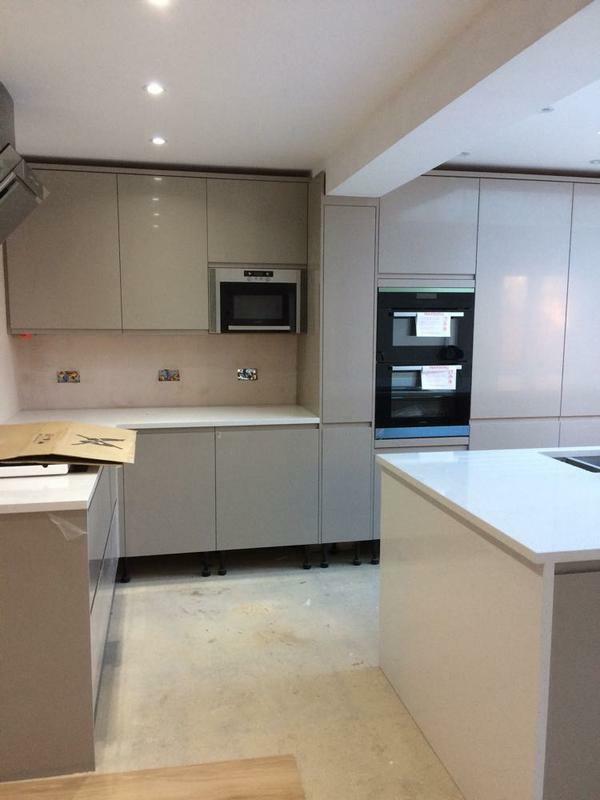 Carpenters & Joiners in Beckenham, BR3 4PU. 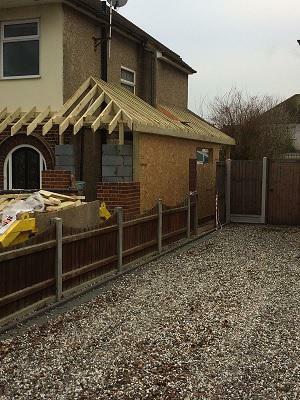 Covering all Kent areas. 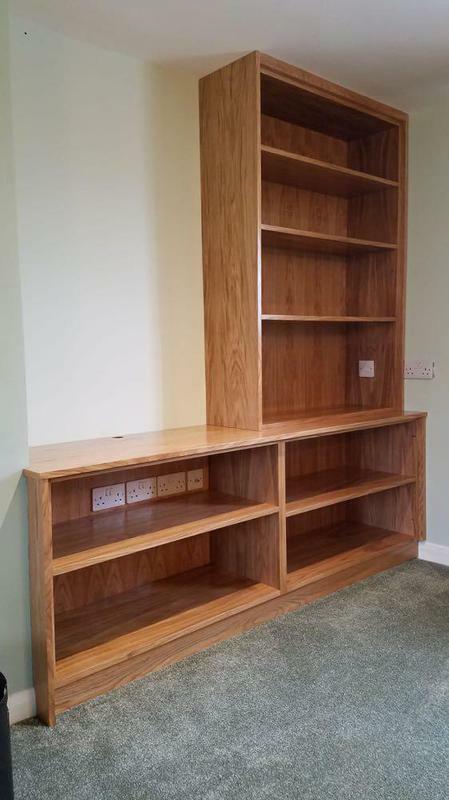 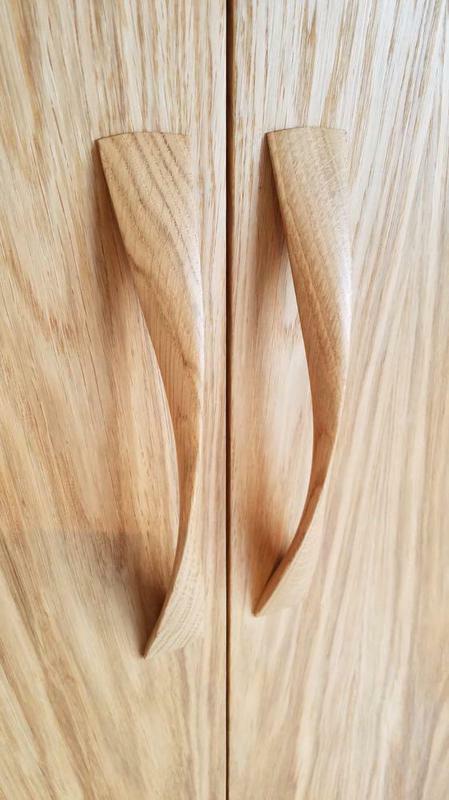 We pride ourselves on having an eye for detail to provide bespoke pieces of work to meet a vast range of customers' needs. 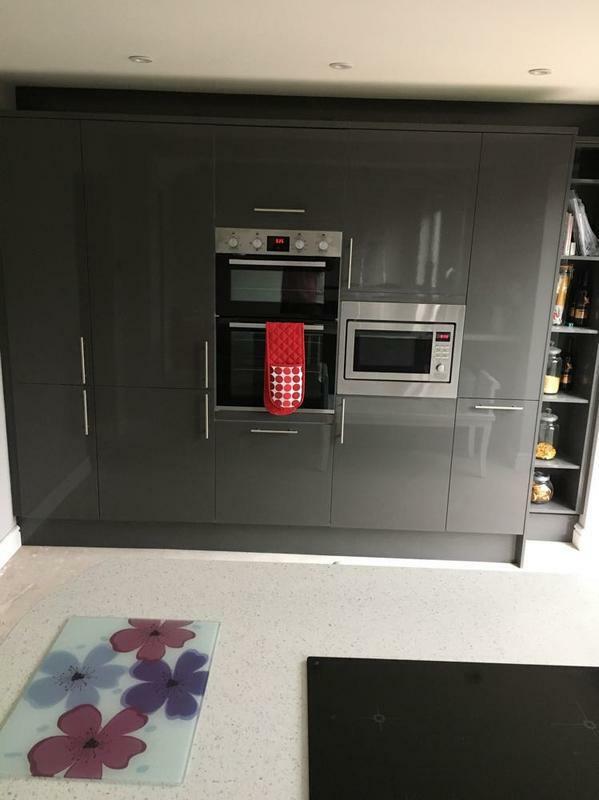 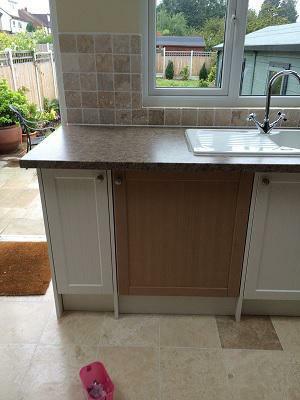 We guarantee a clean and tidy service and consider no job as too big or too small. 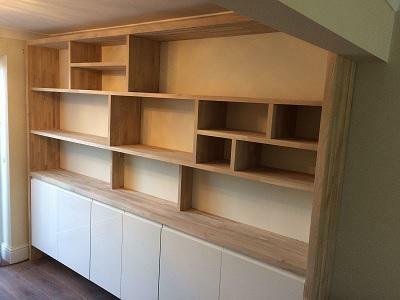 We are proud of our reputation with previous customers for our high standards of workmanship and customer care. 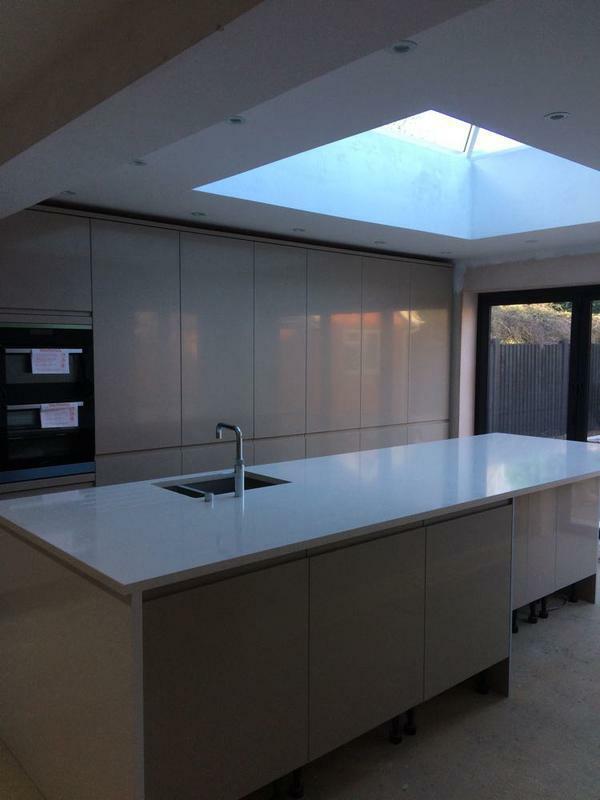 If there is something that you require that is not in the above list, please call us for free, professional, friendly and helpful advice. 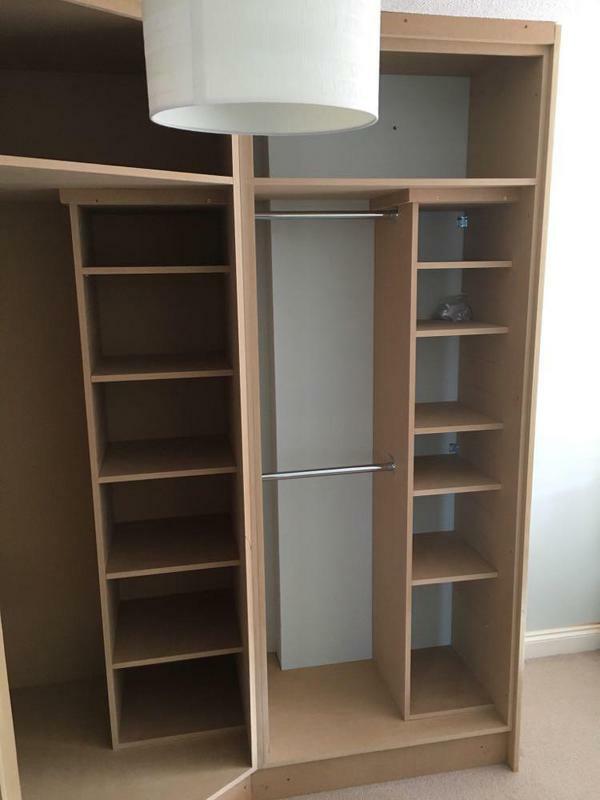 "Michael’s craftmanship is superb! 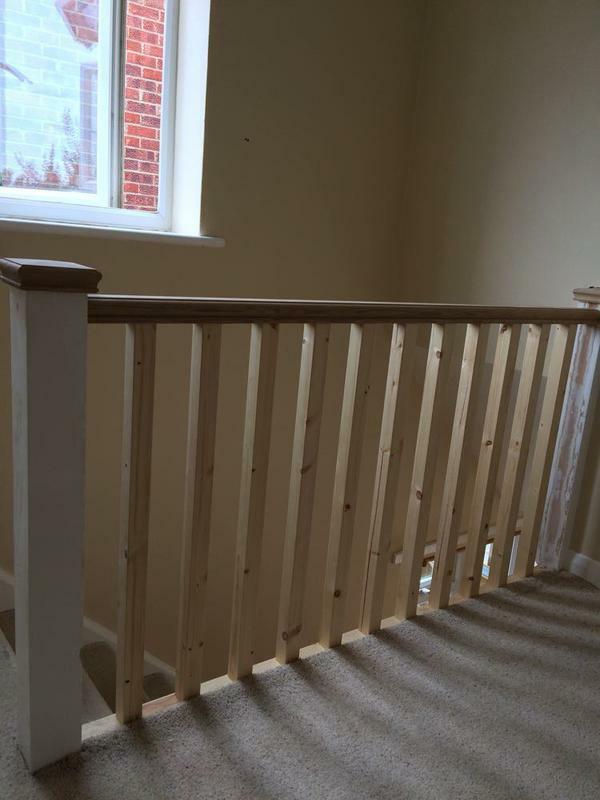 He is professional, his quote was very reasonable and his client manner is exemplary! 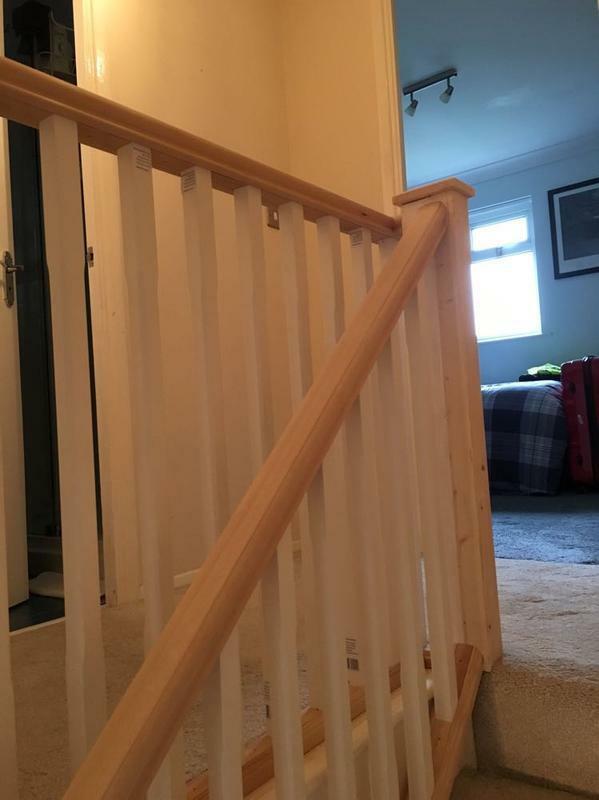 I cannot thank him enough for the excellent service he delivered. 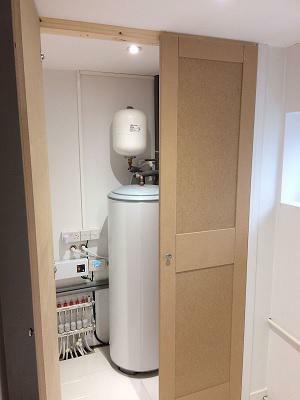 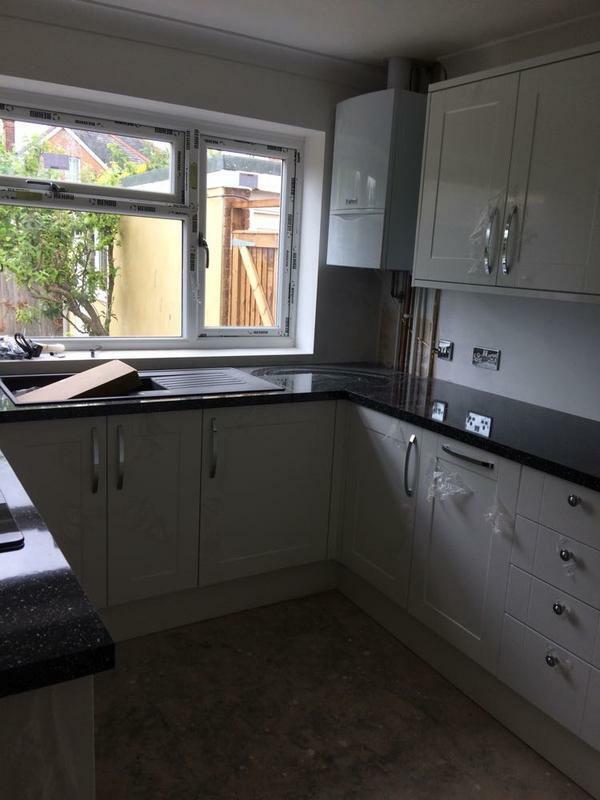 An exceptional tradesman!⭐️⭐️⭐️⭐️⭐️"
"Excellent work by this company. 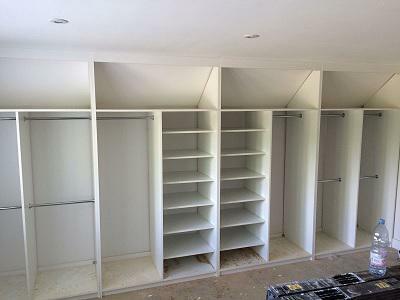 Were extremely helpful, punctual and efficient. 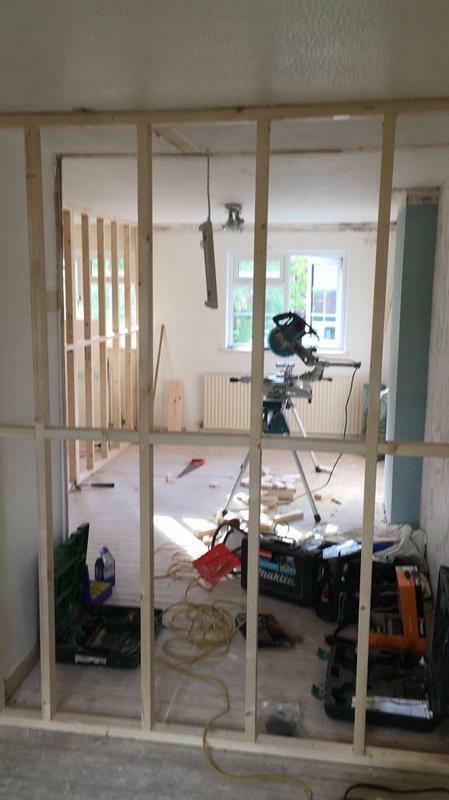 Thankyou"
"Arived on time and started work immediately. 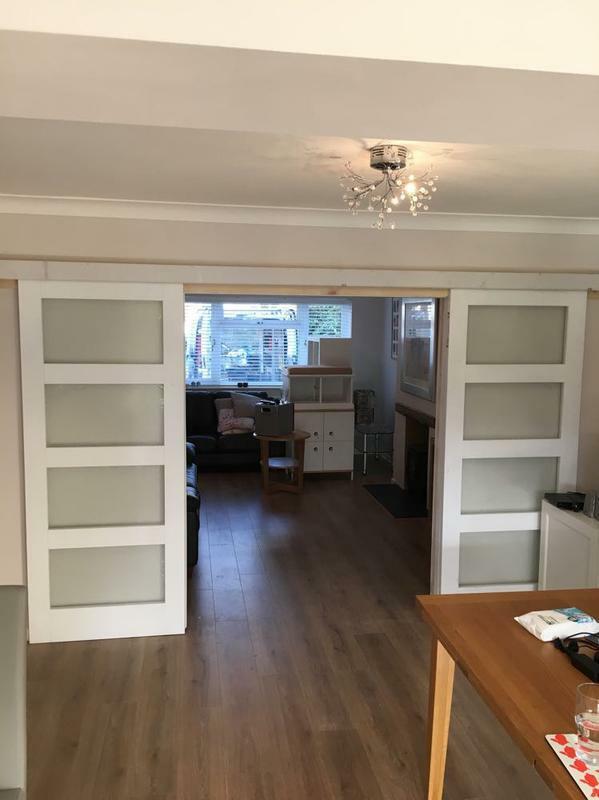 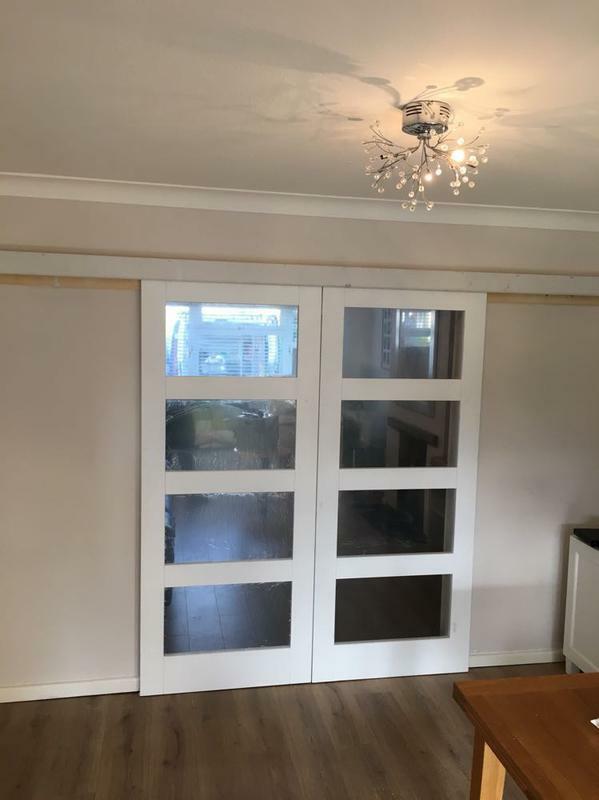 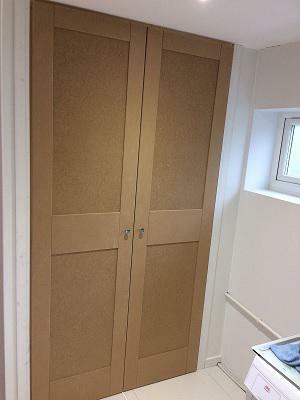 Had 2 sliding doors fitted, took the time to make numerous adjustments as the walls and floor are not true. 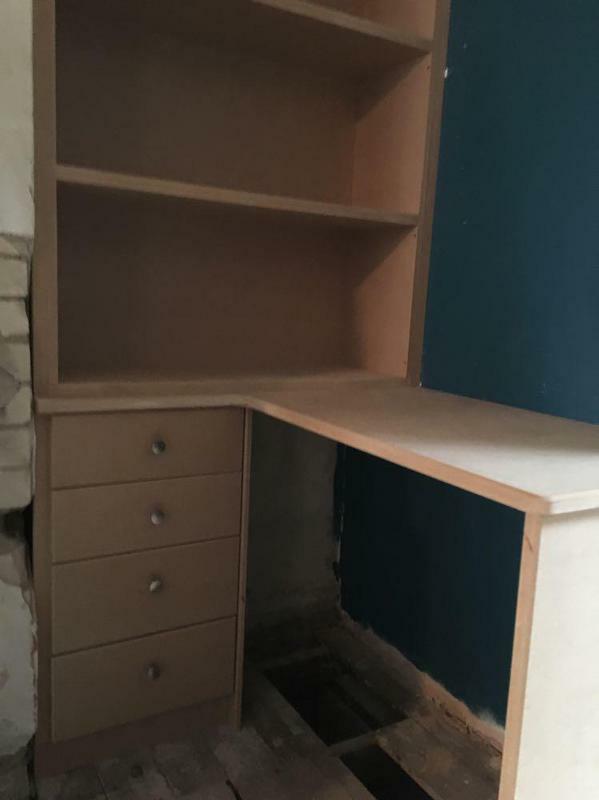 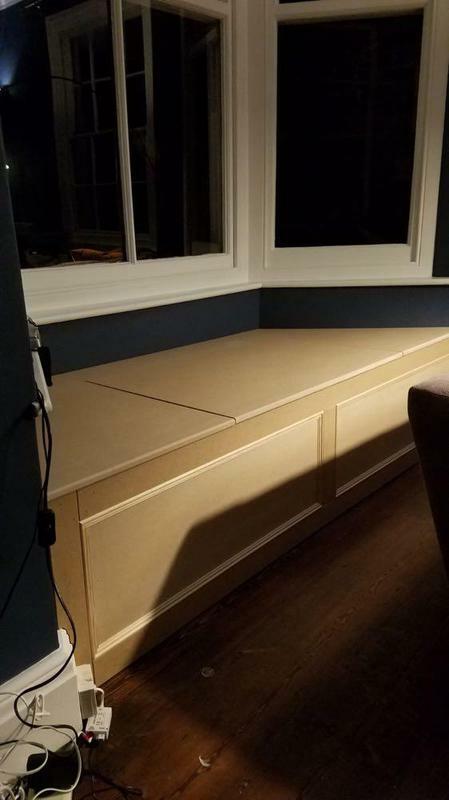 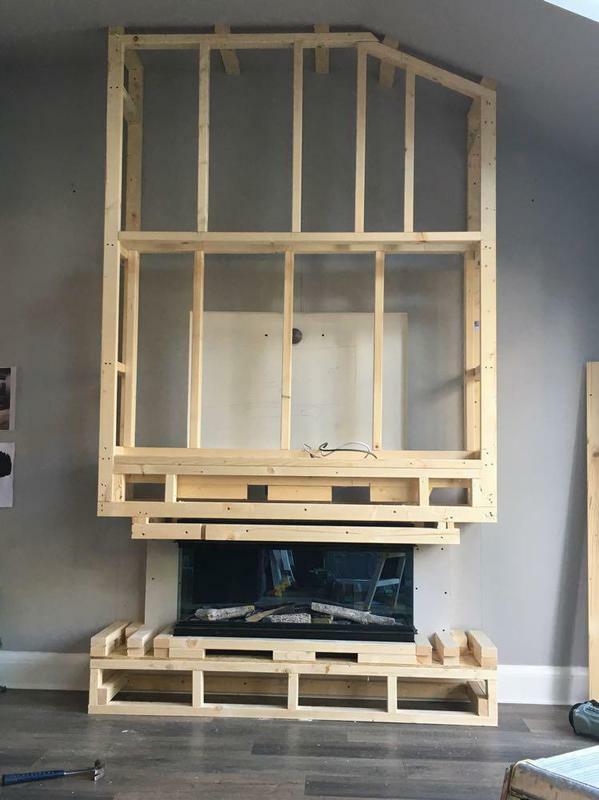 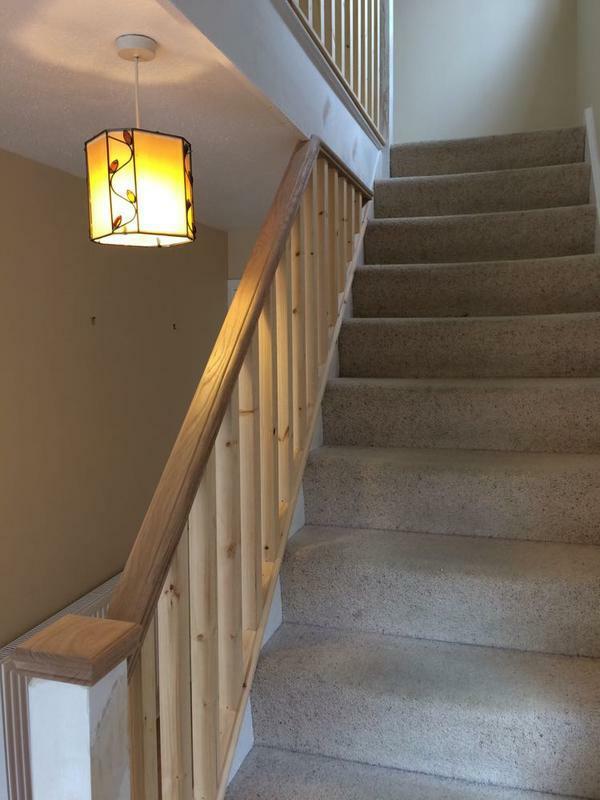 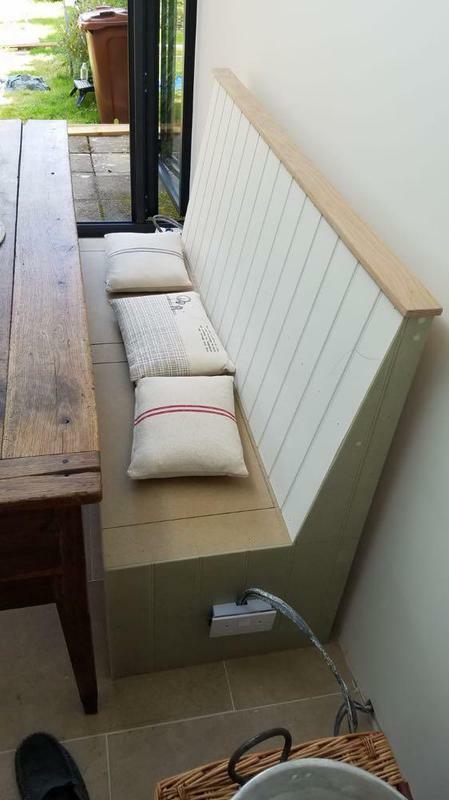 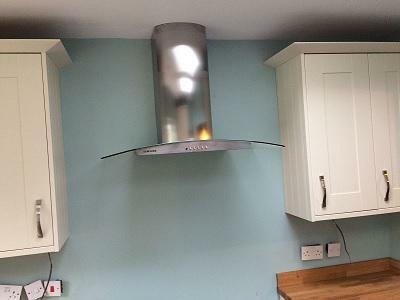 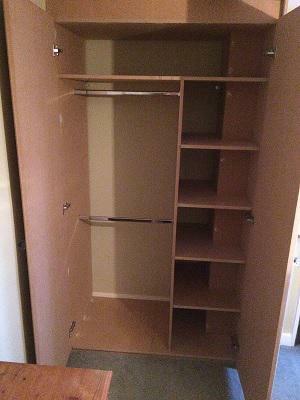 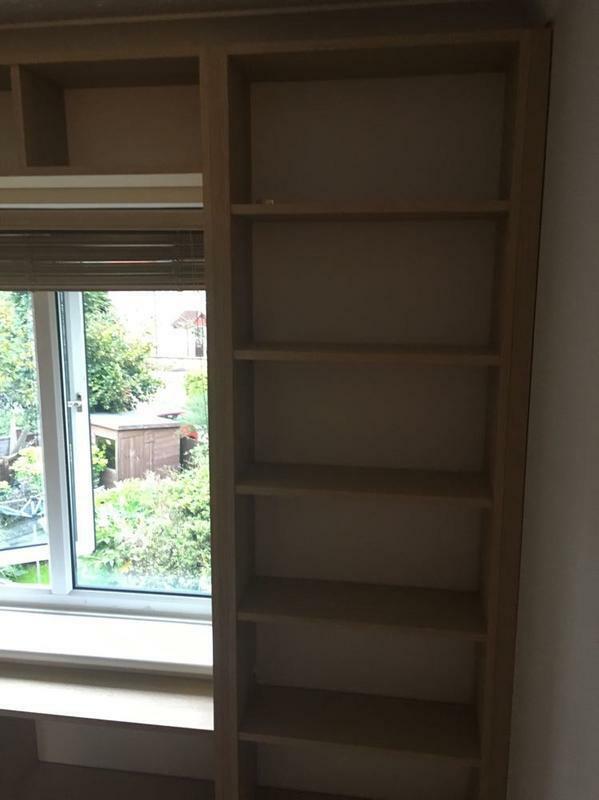 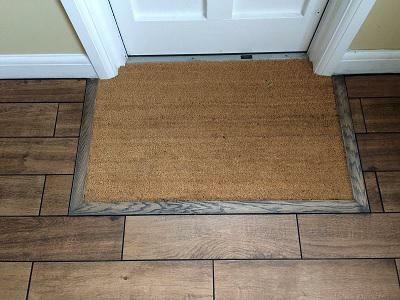 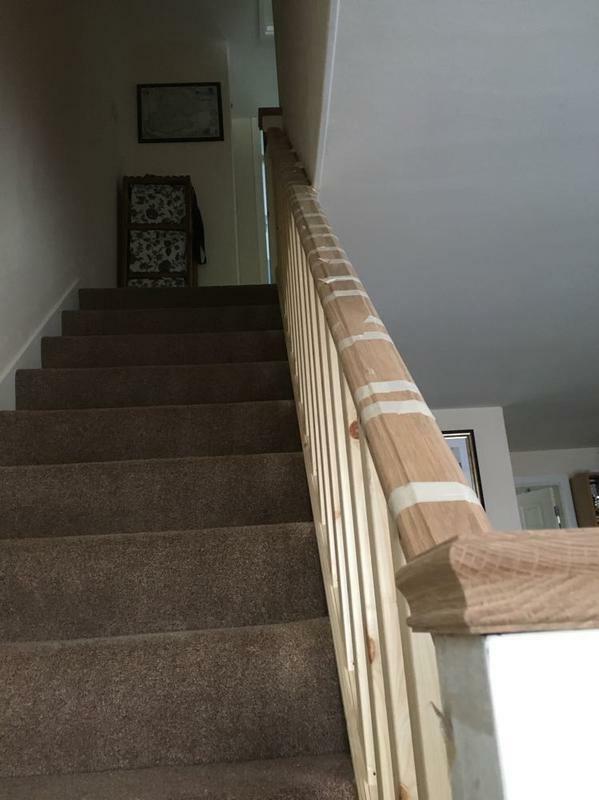 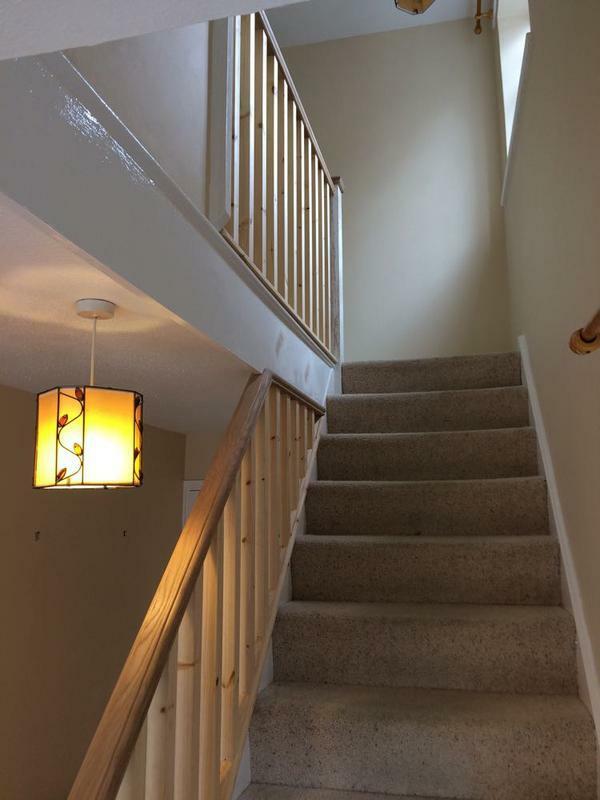 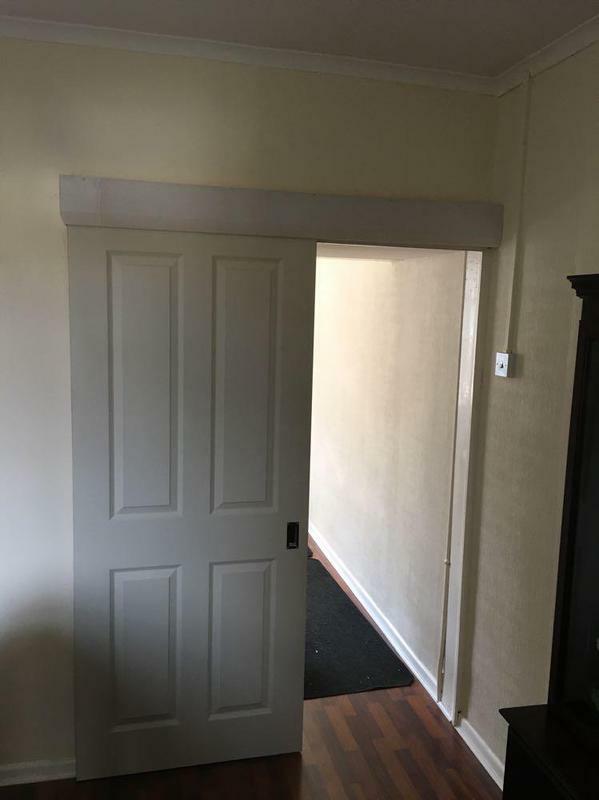 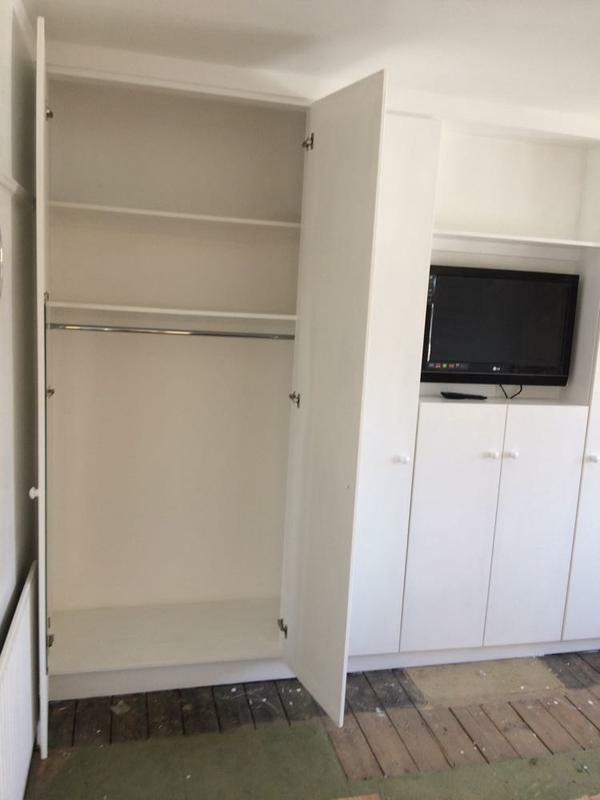 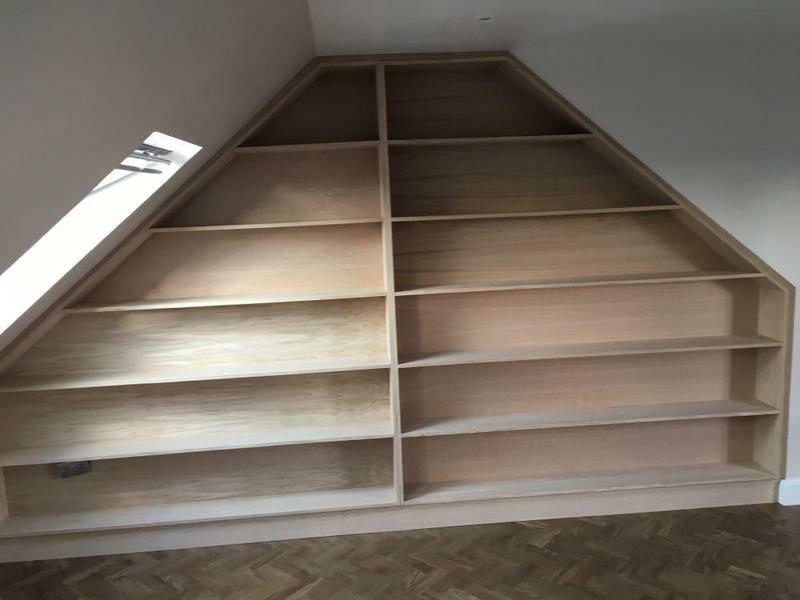 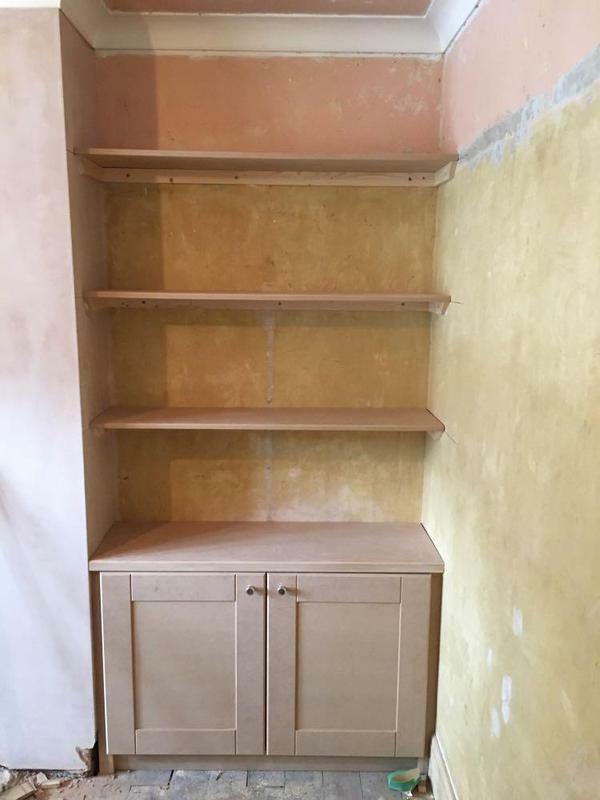 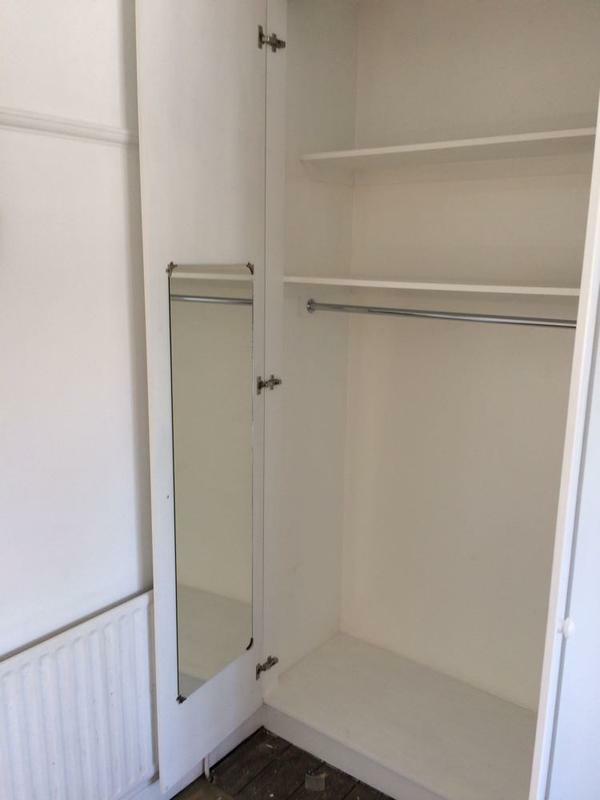 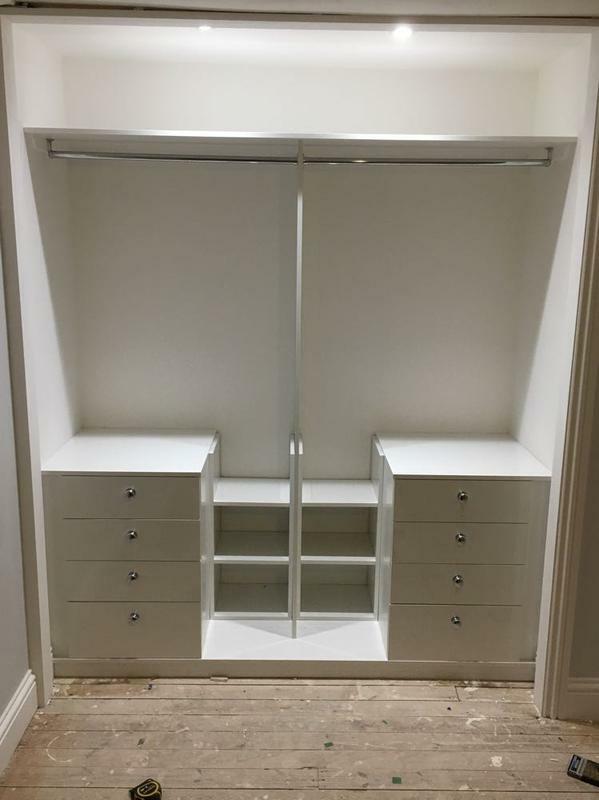 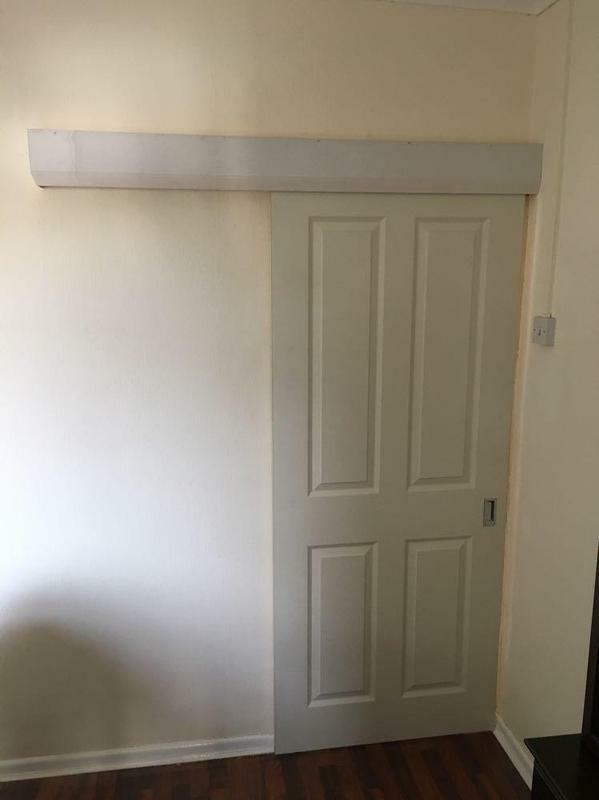 A very professional job by a professional carpenter. 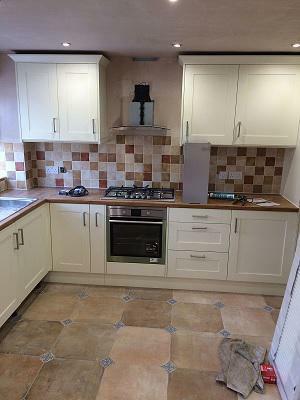 Cleaned all mess away and vacuumed when job was finished. 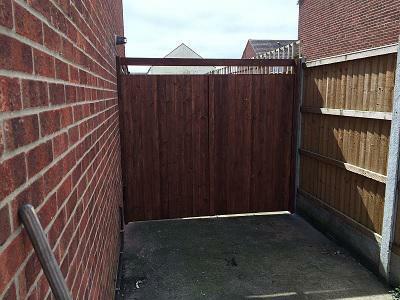 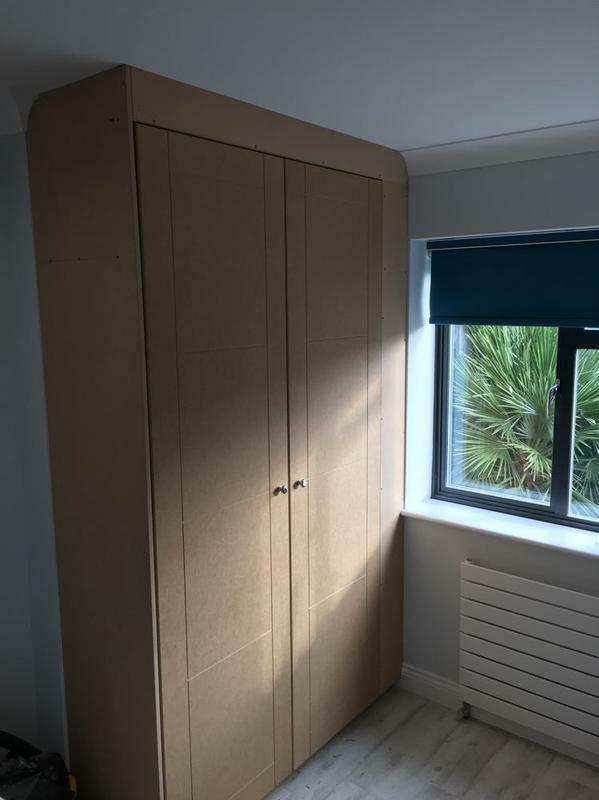 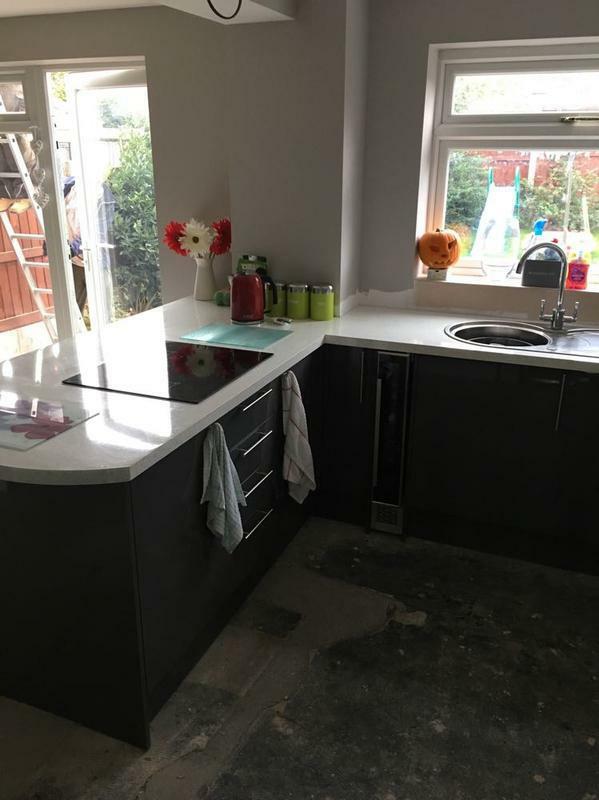 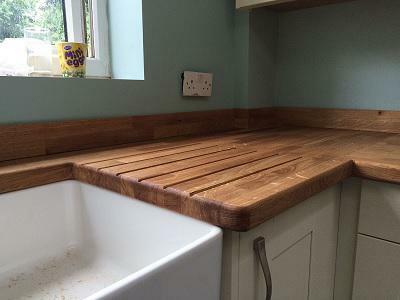 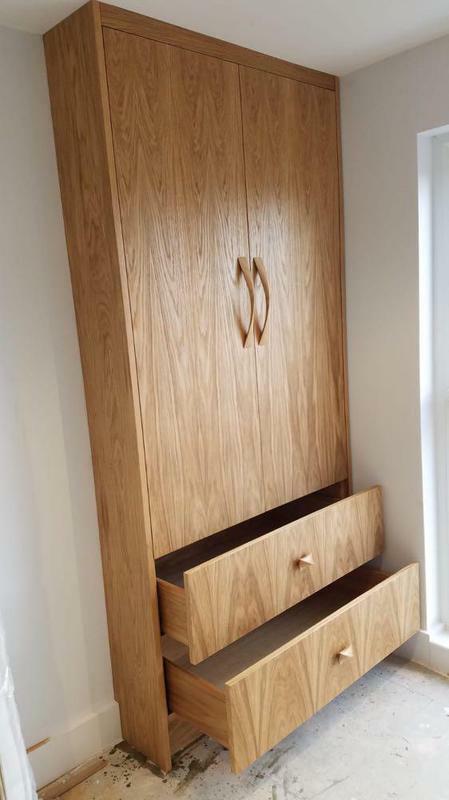 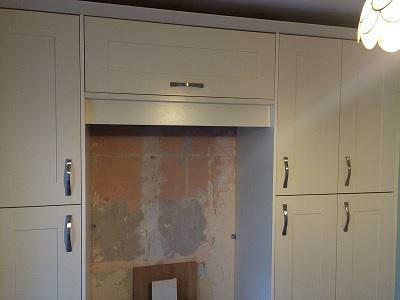 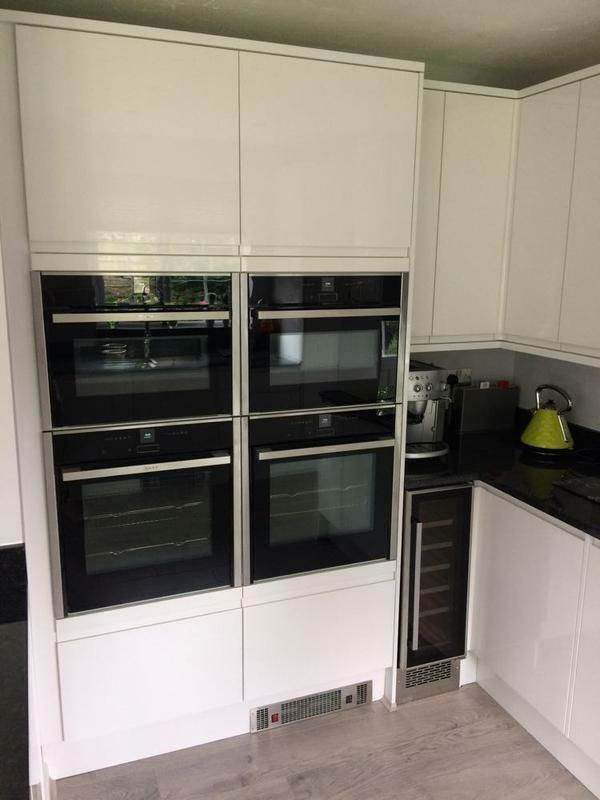 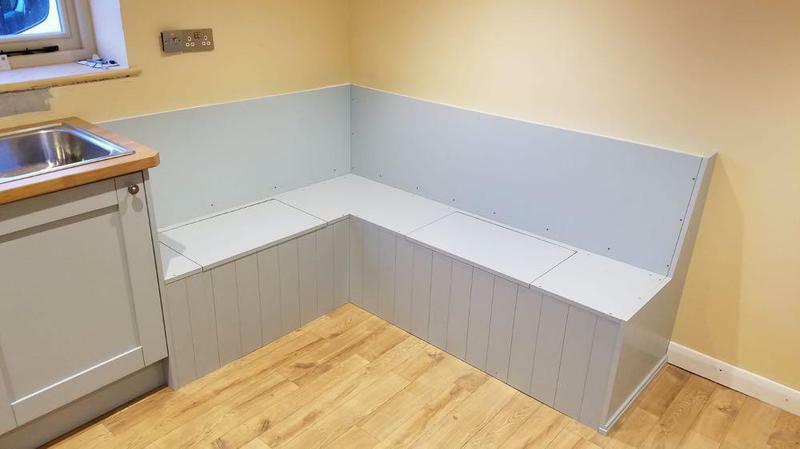 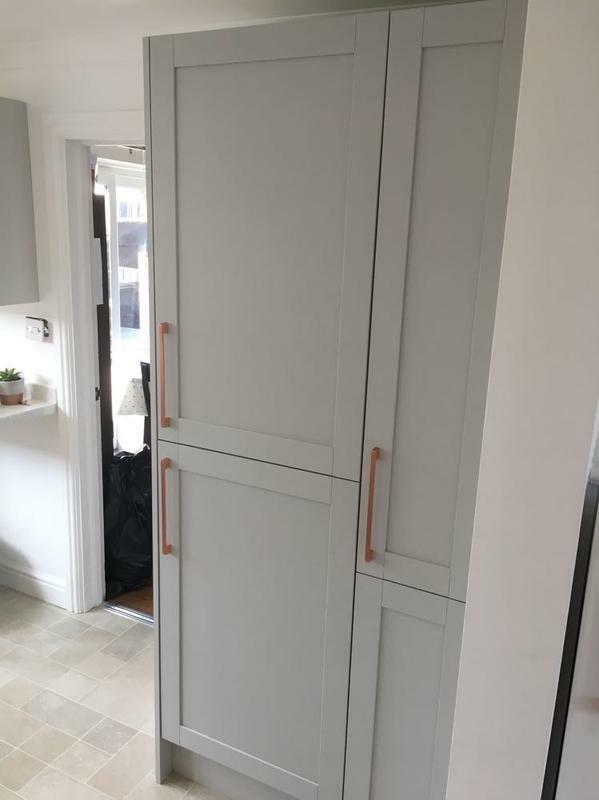 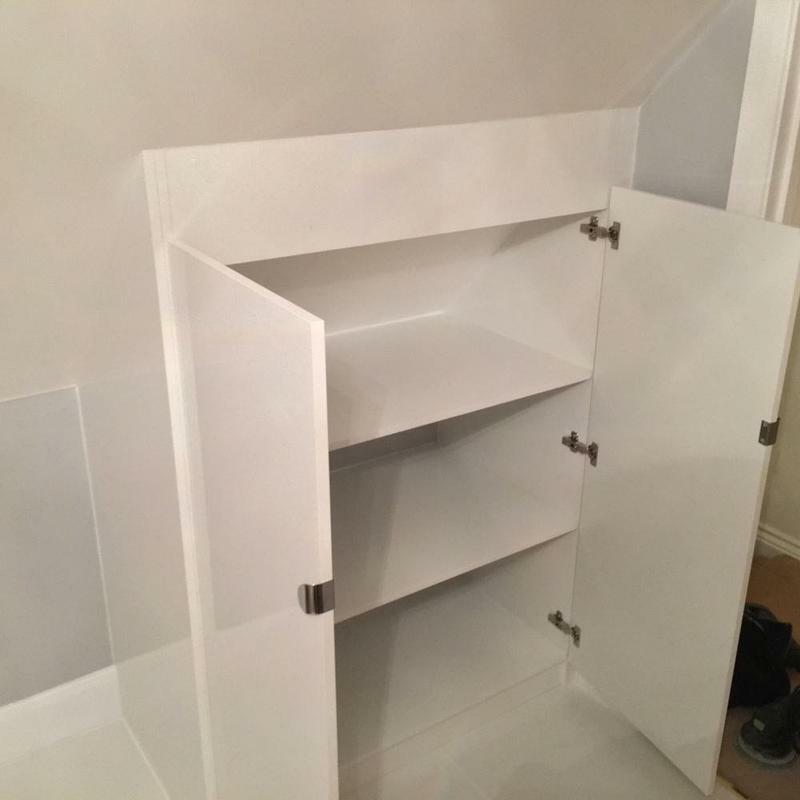 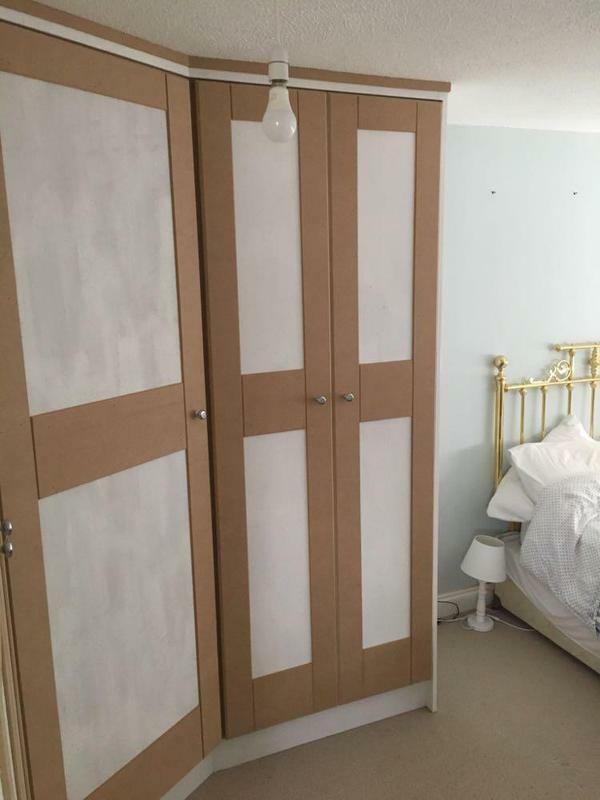 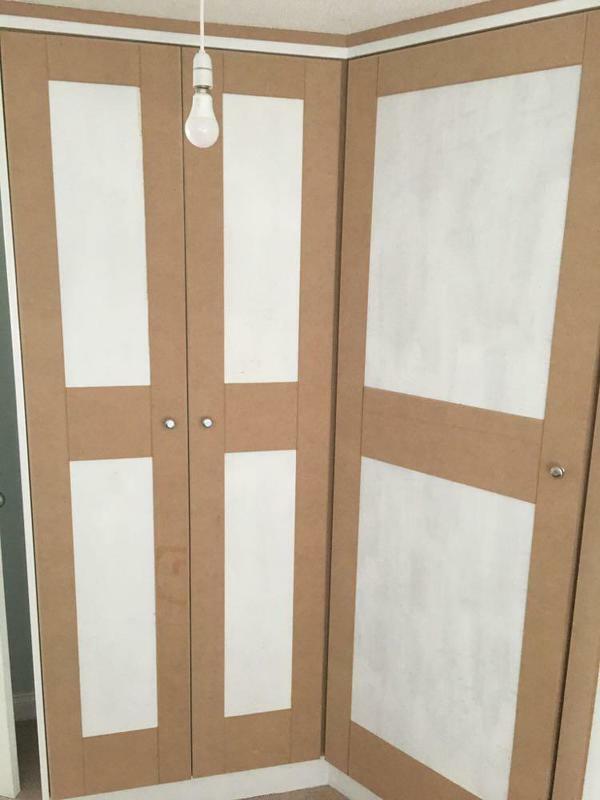 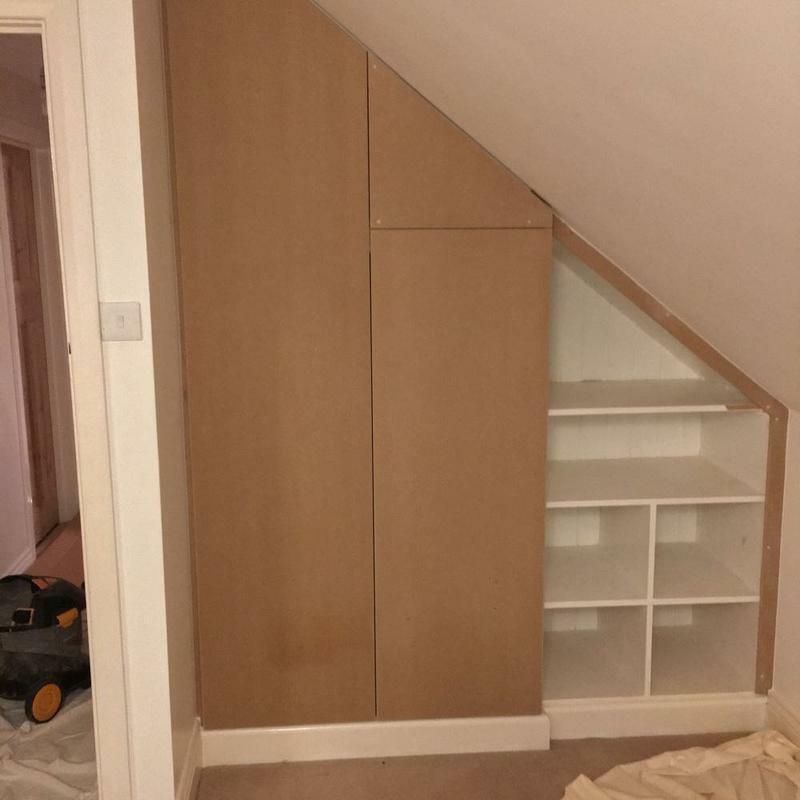 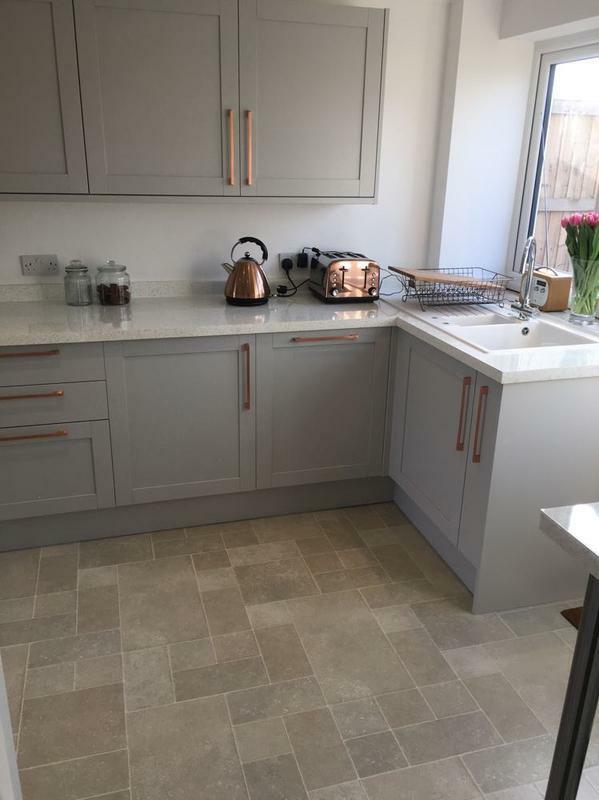 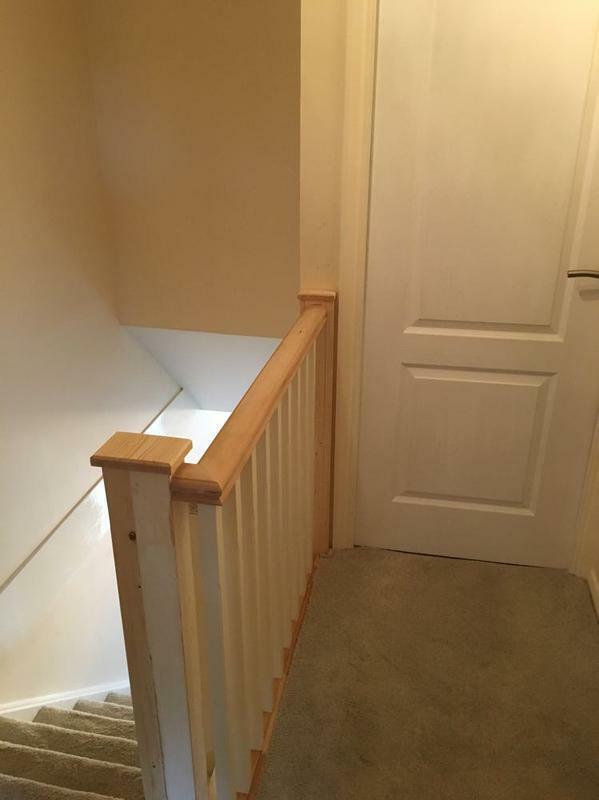 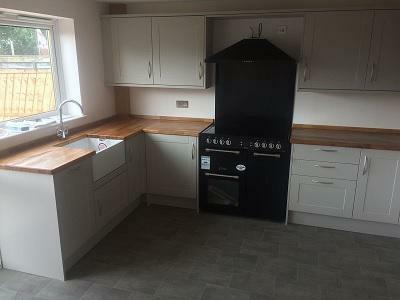 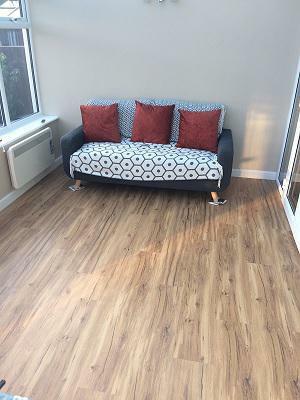 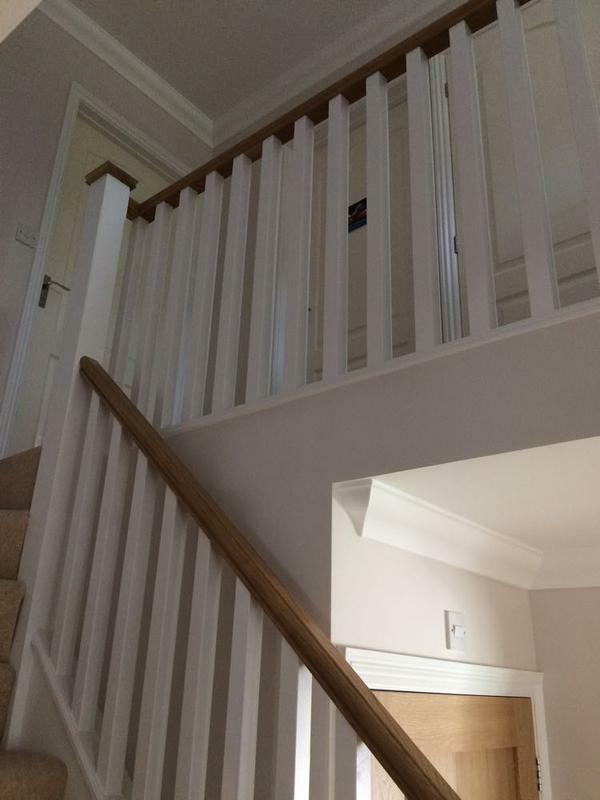 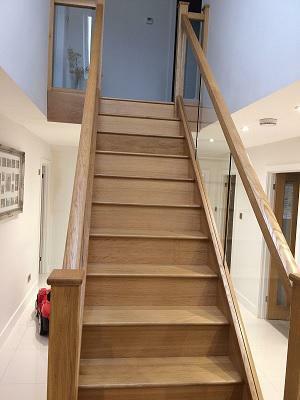 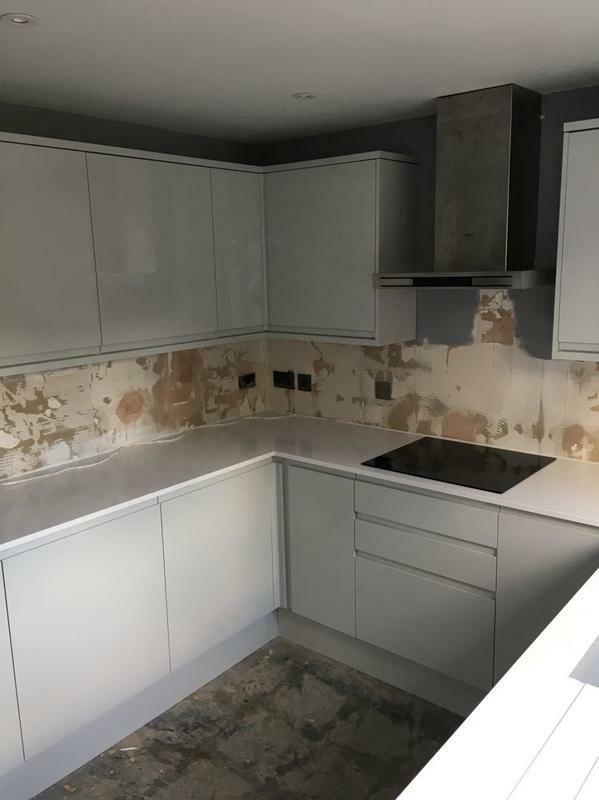 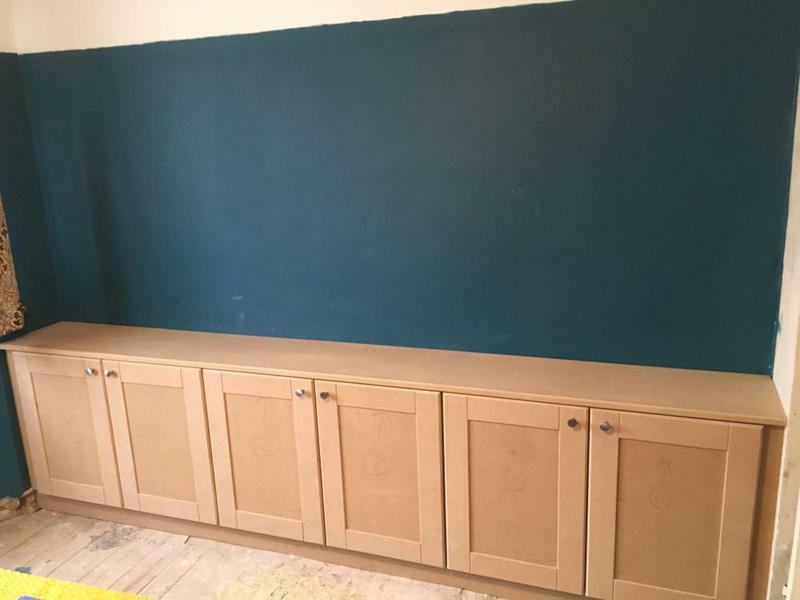 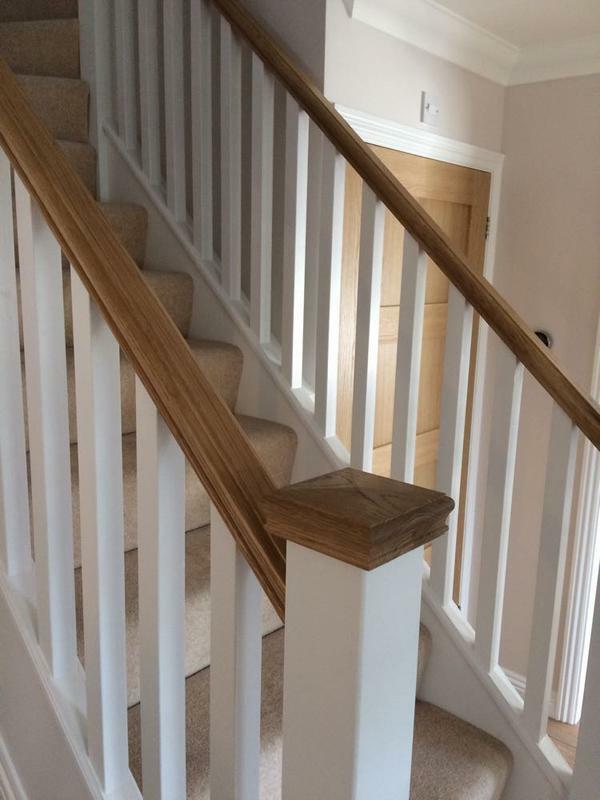 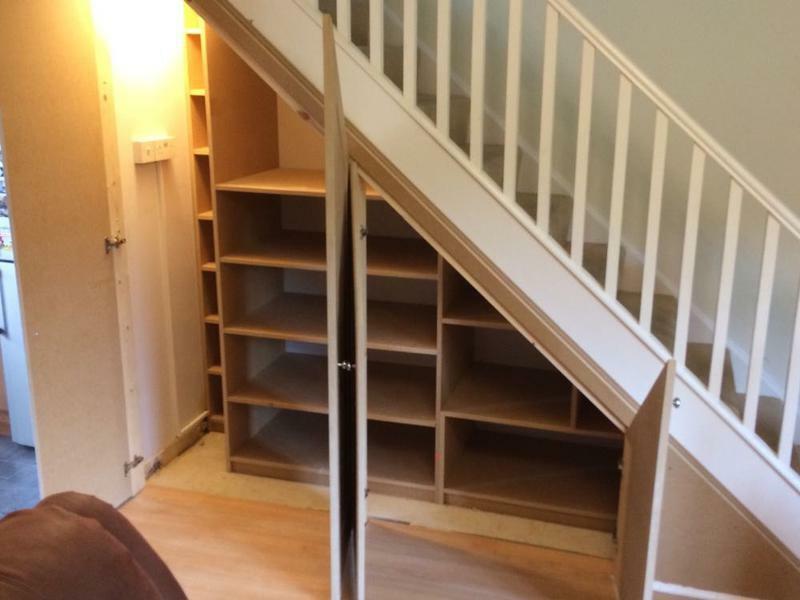 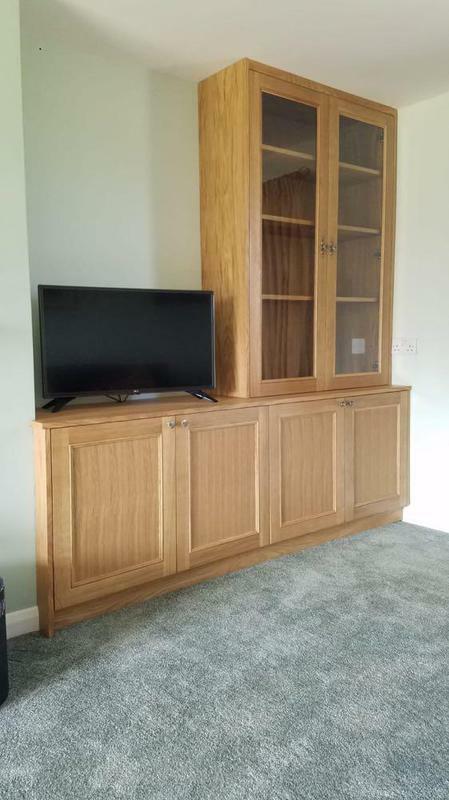 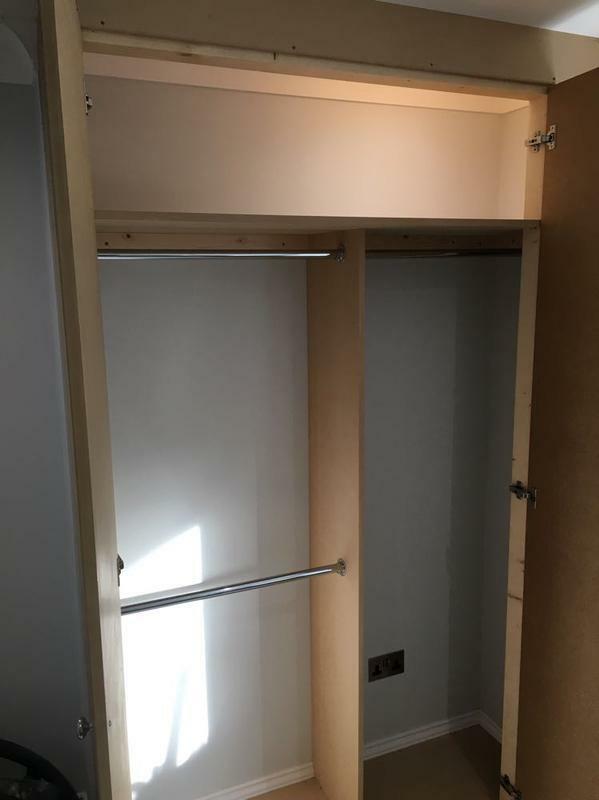 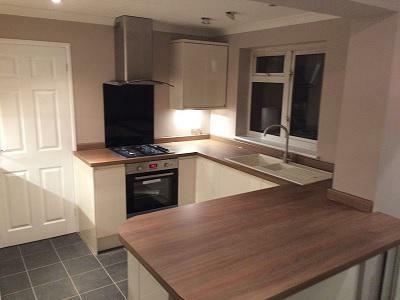 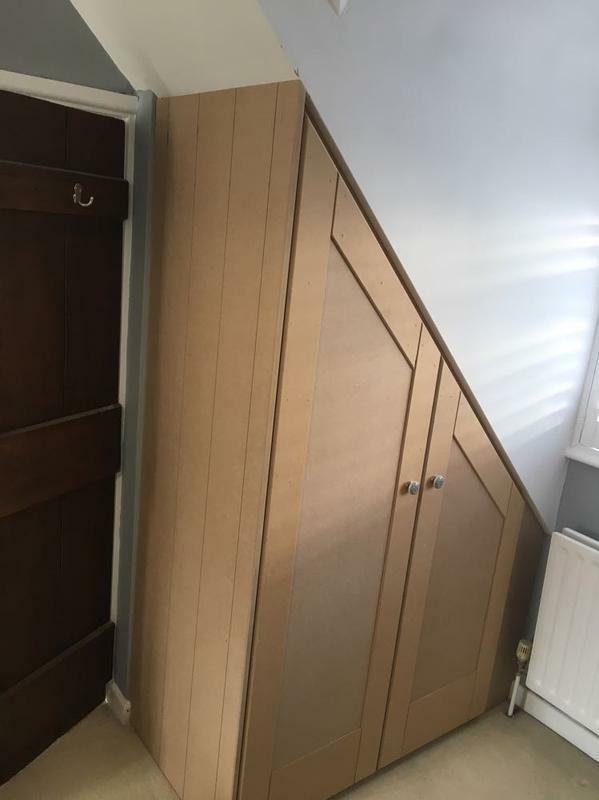 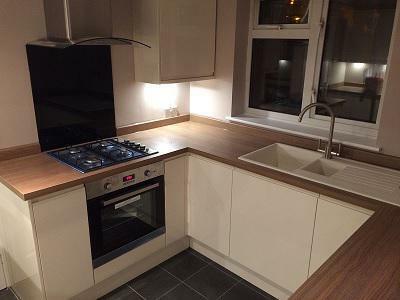 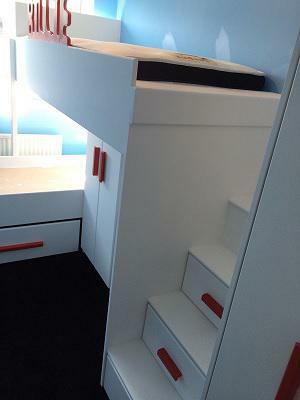 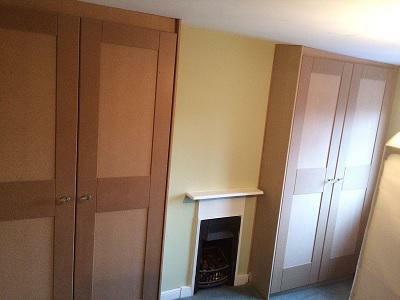 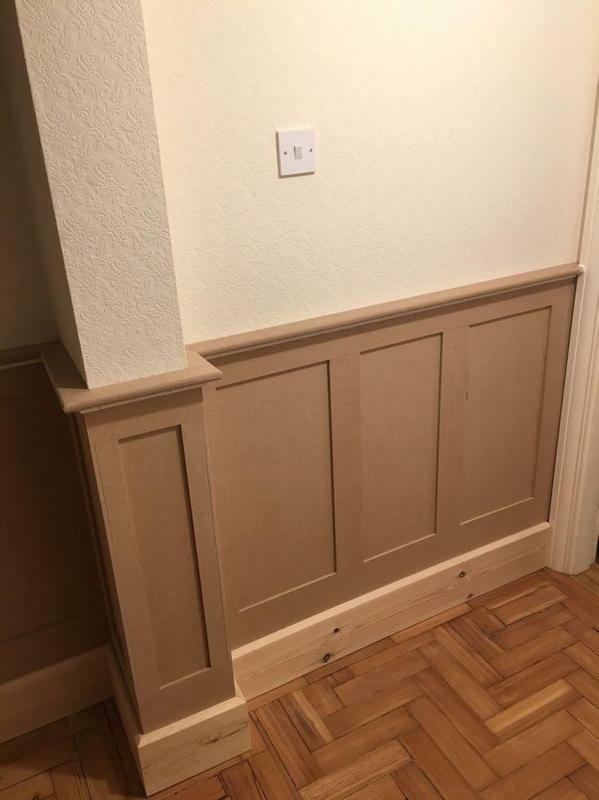 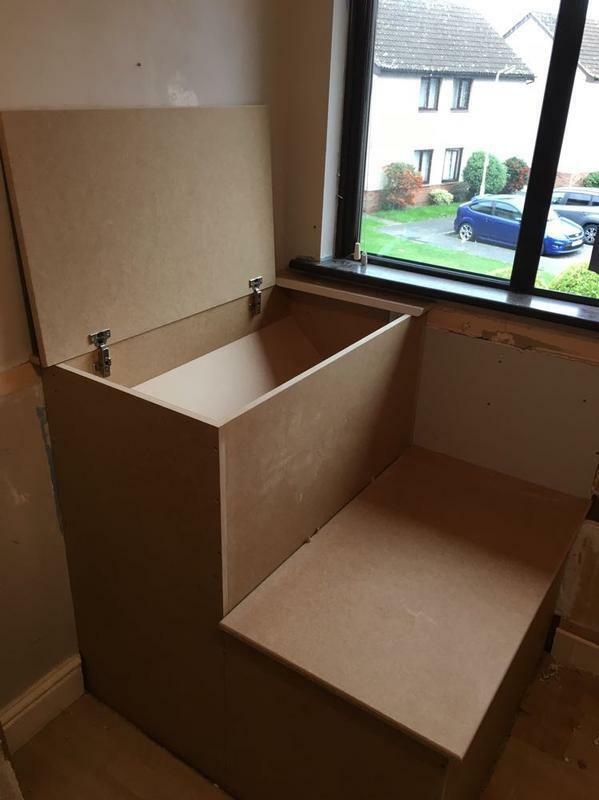 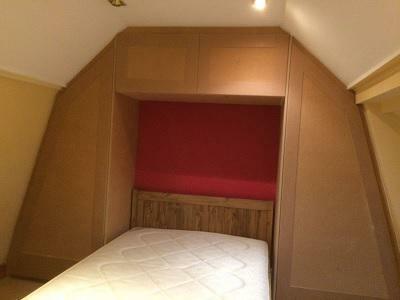 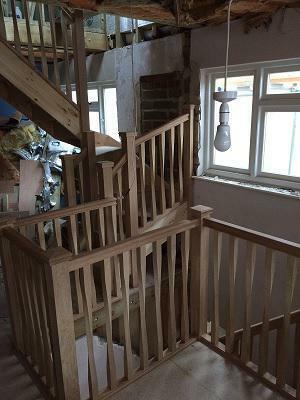 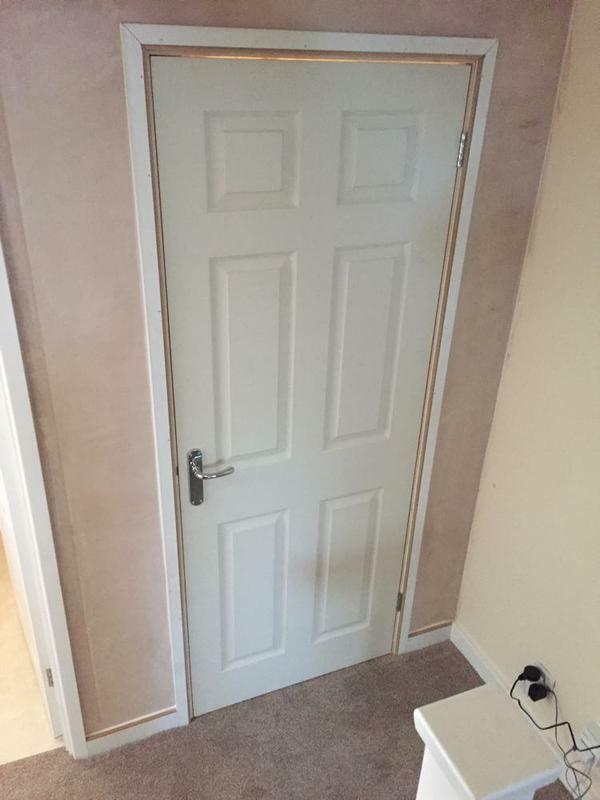 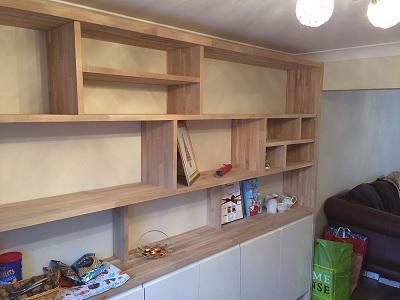 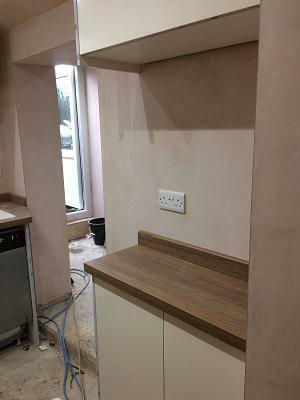 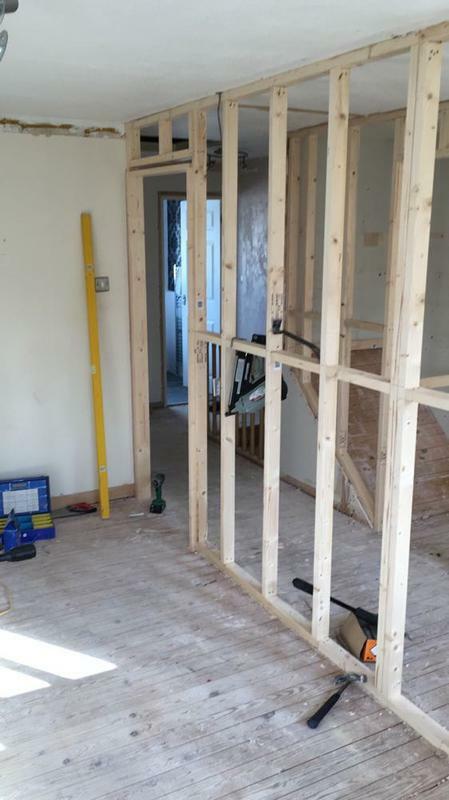 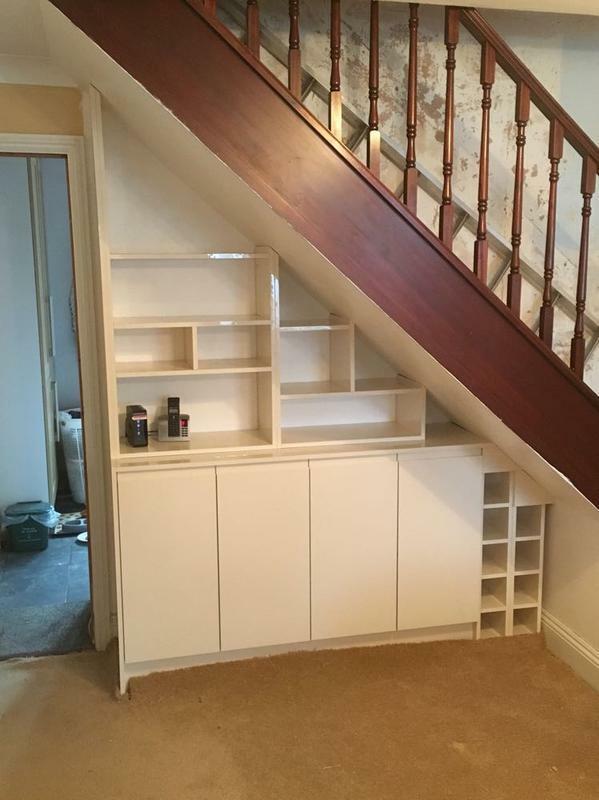 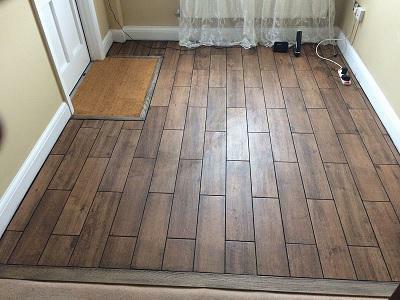 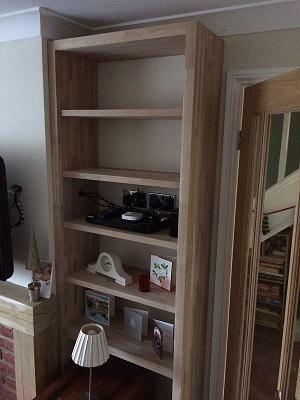 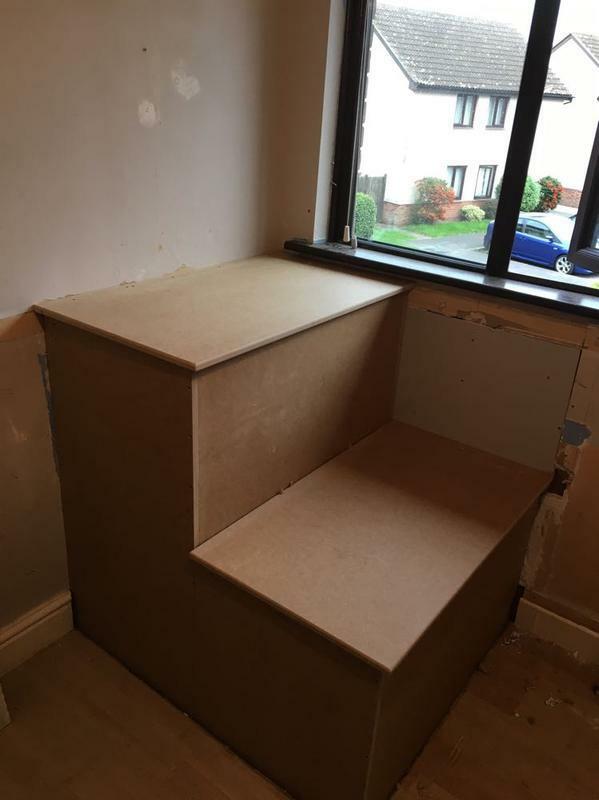 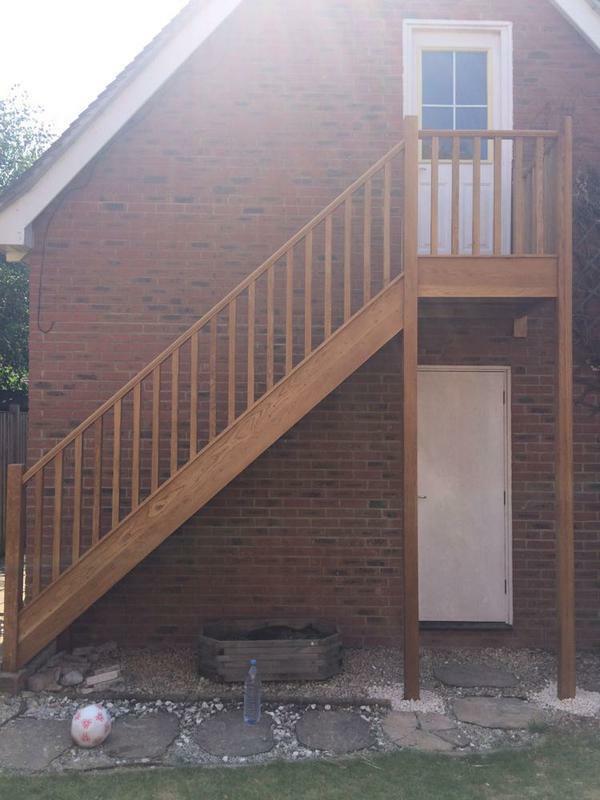 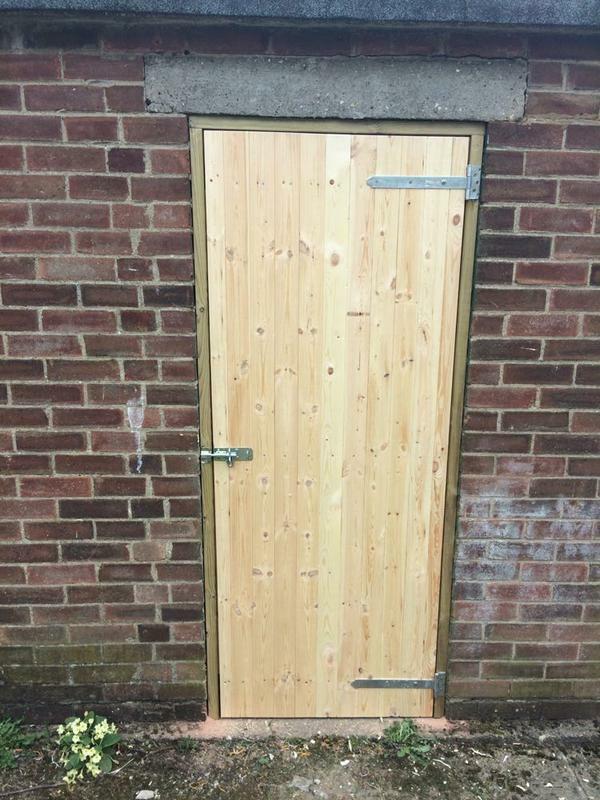 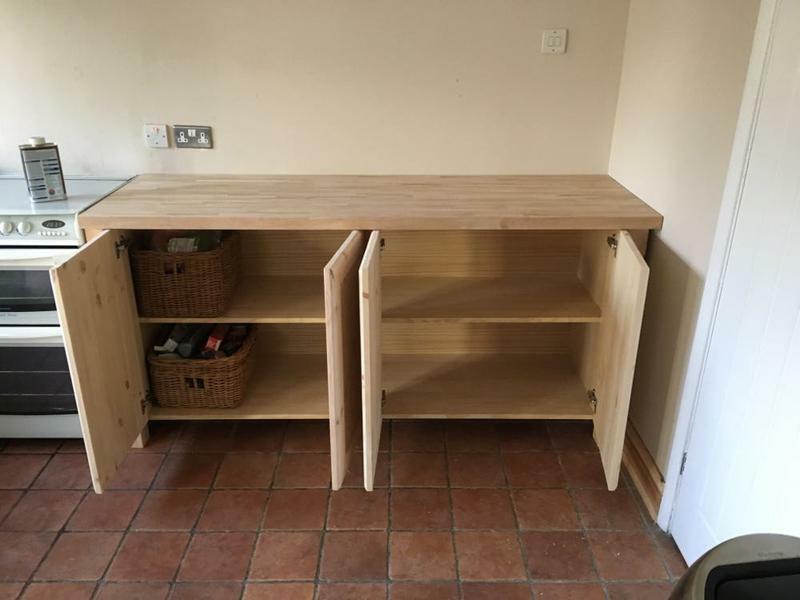 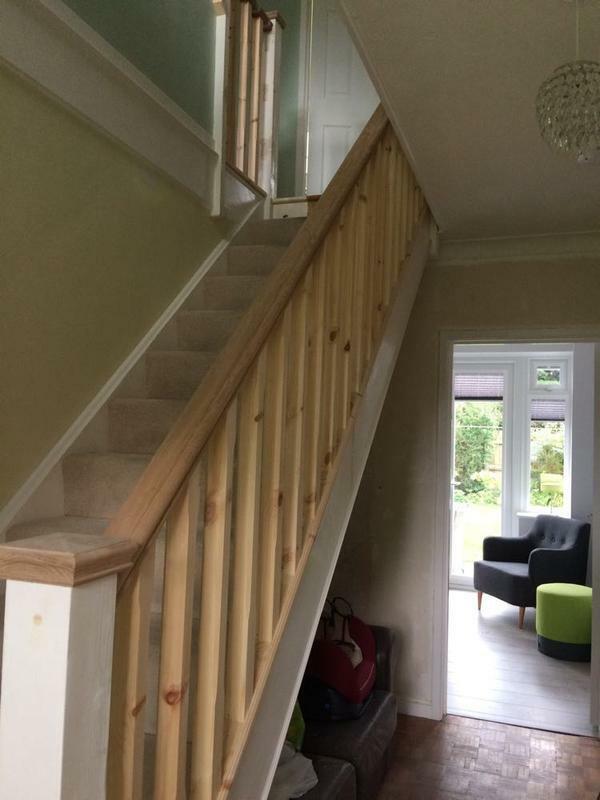 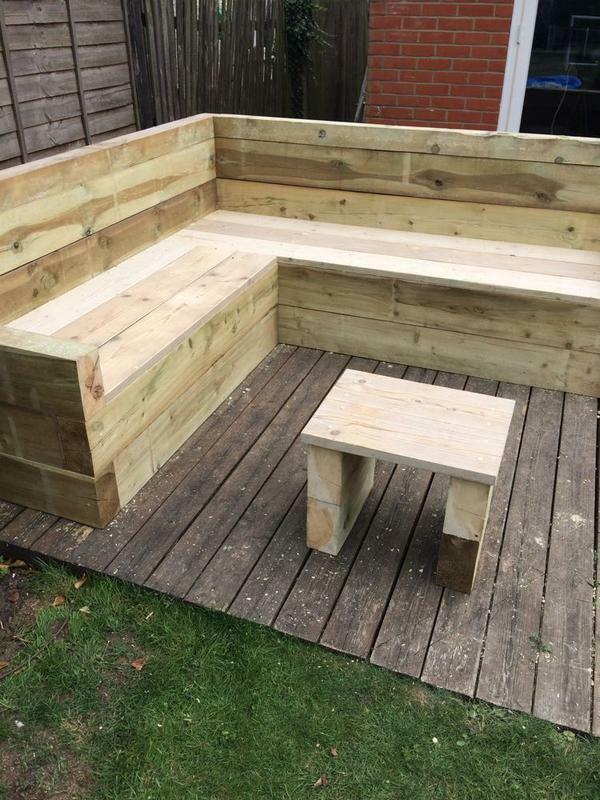 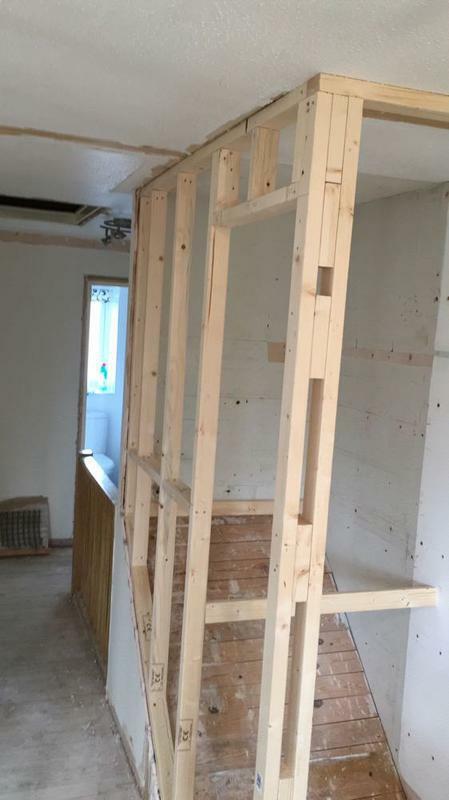 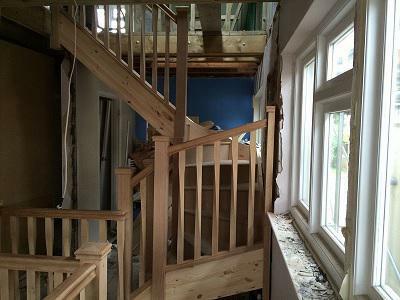 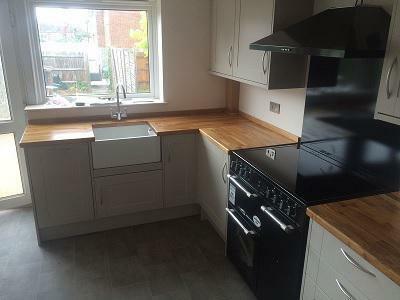 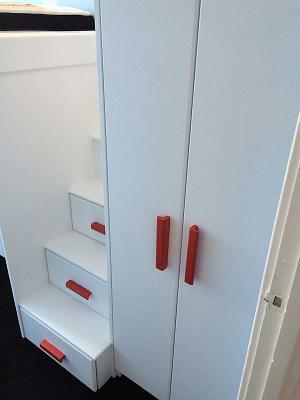 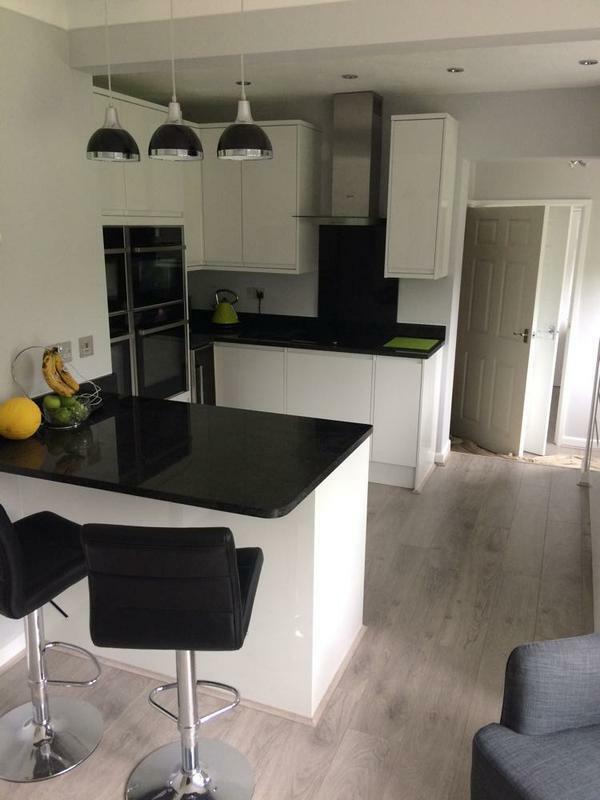 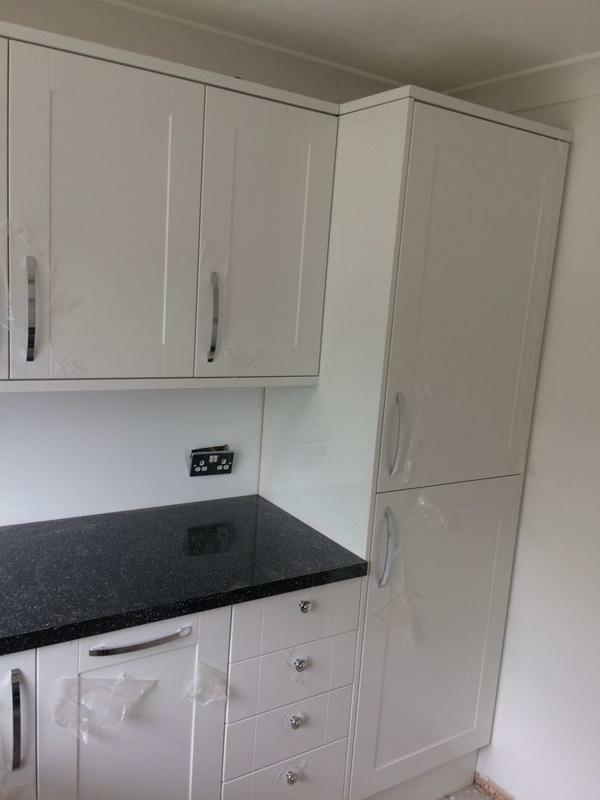 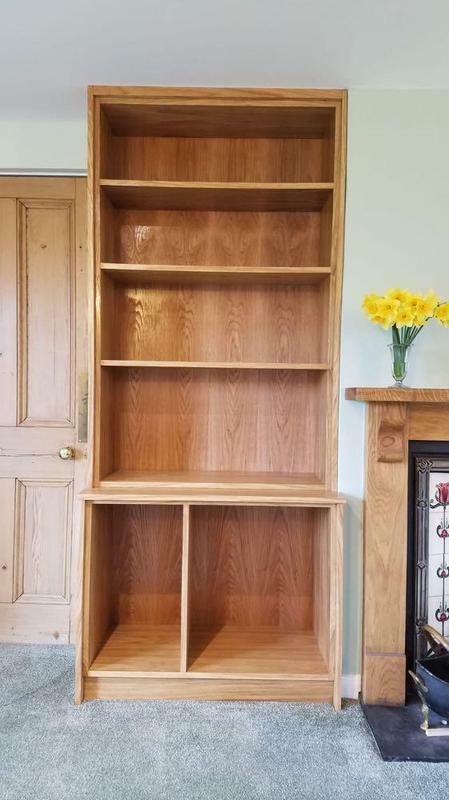 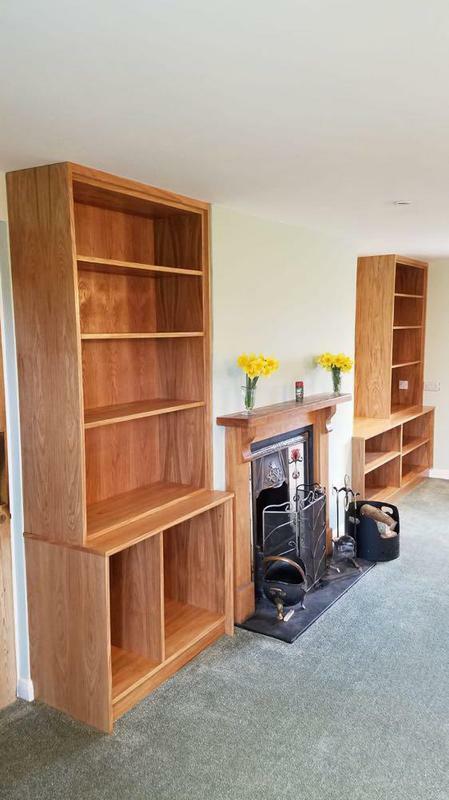 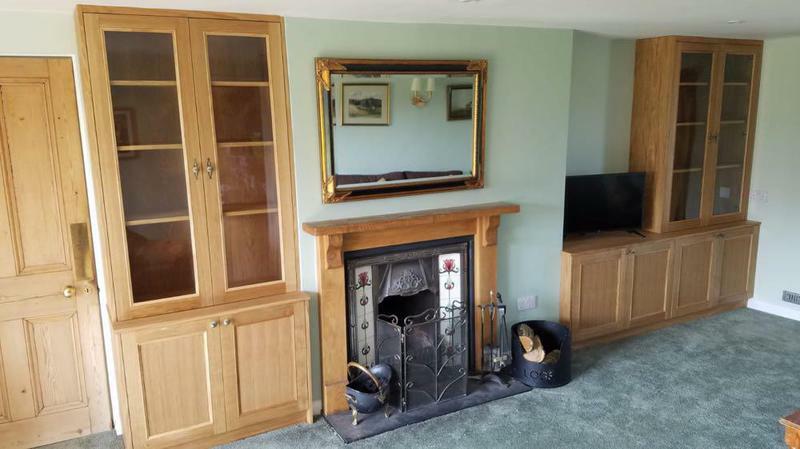 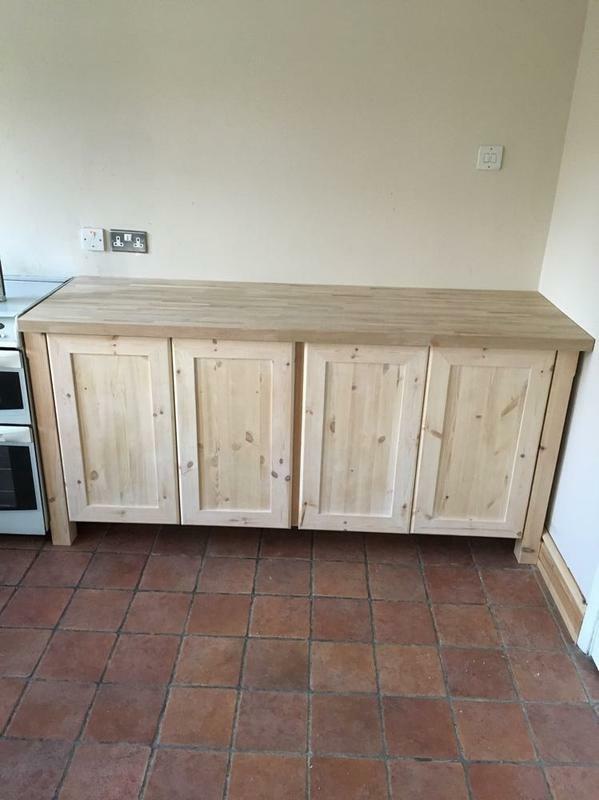 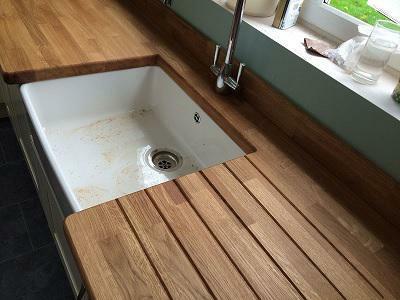 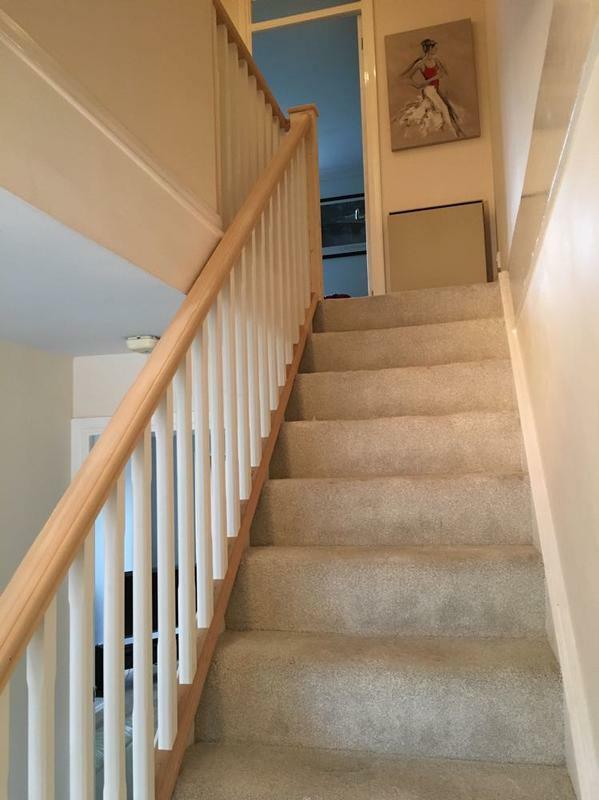 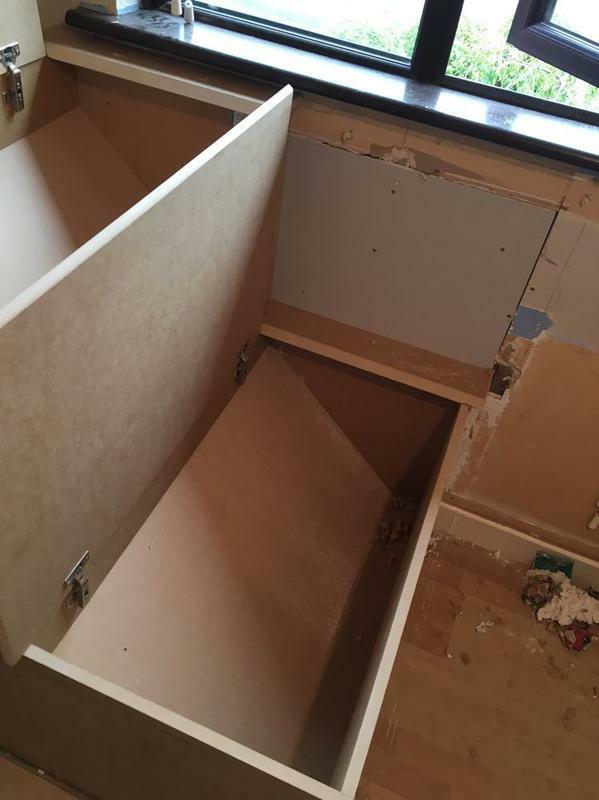 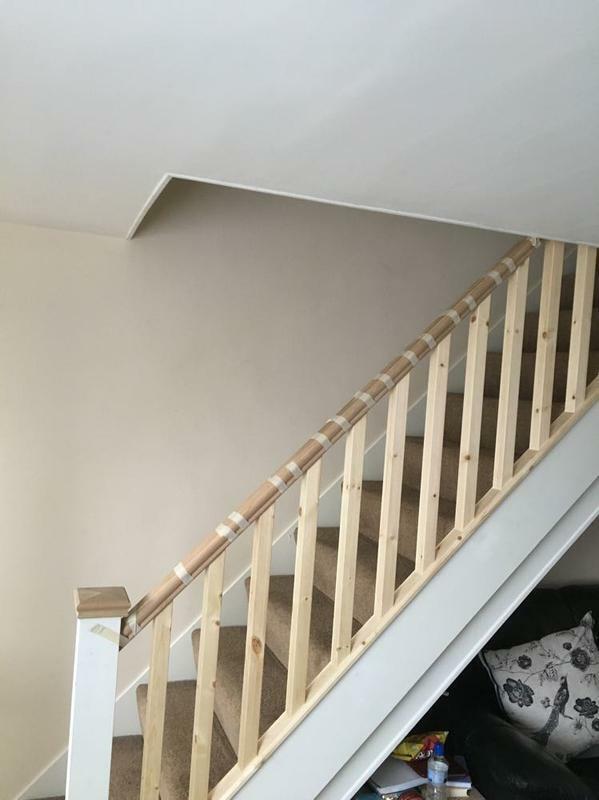 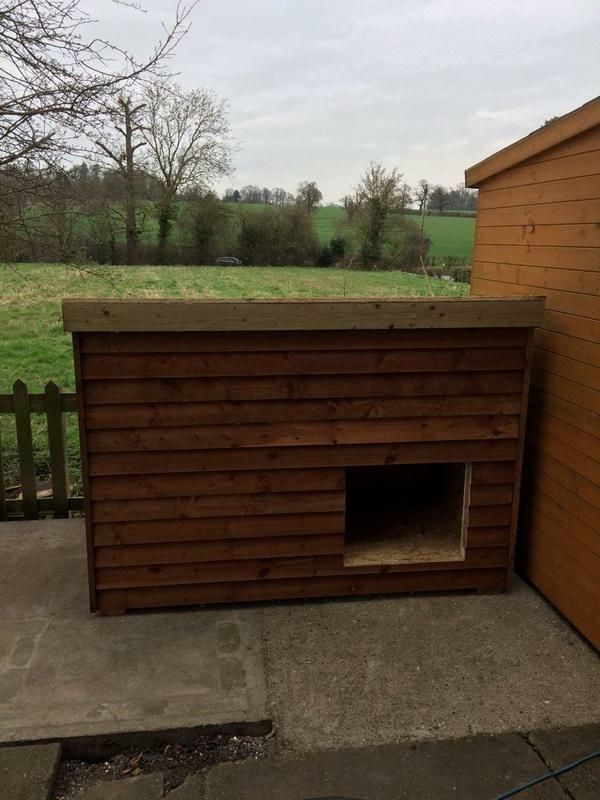 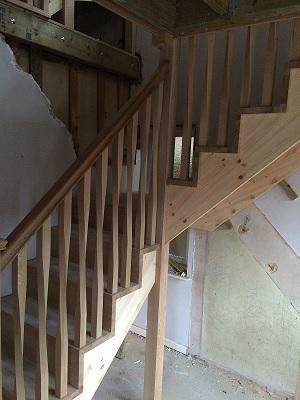 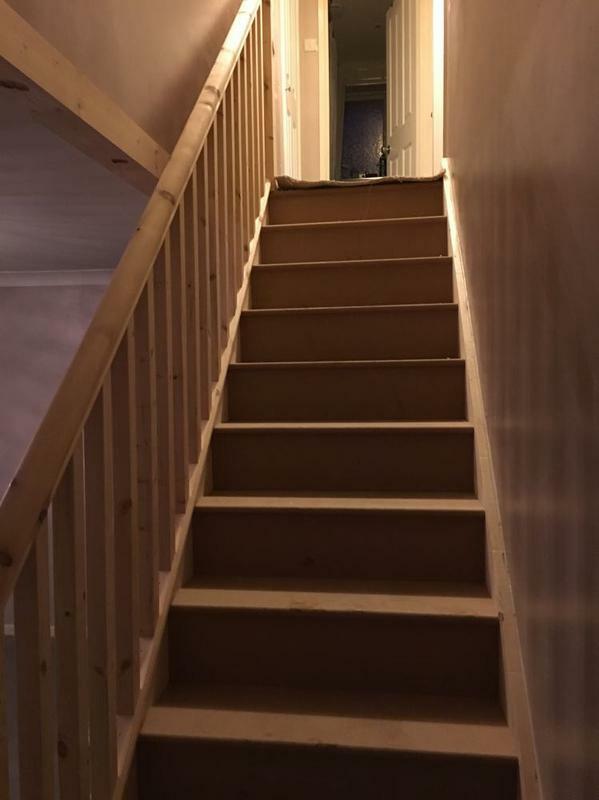 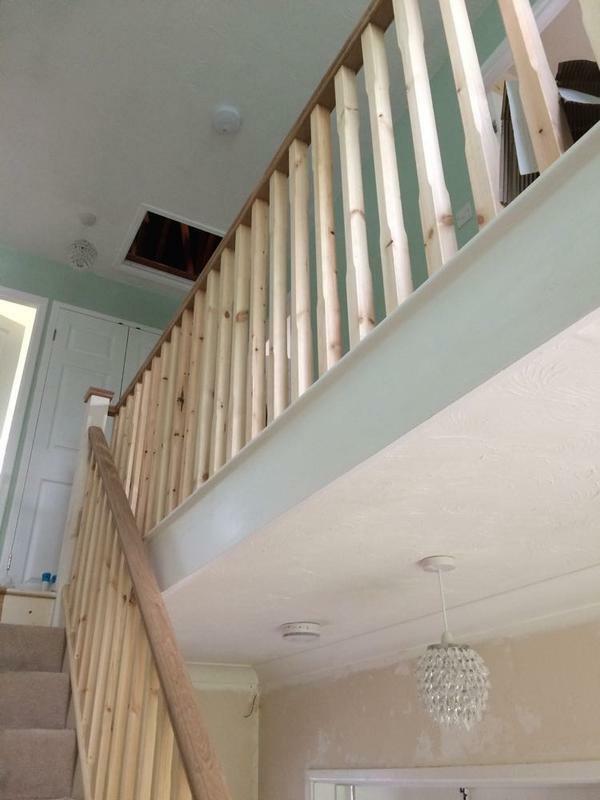 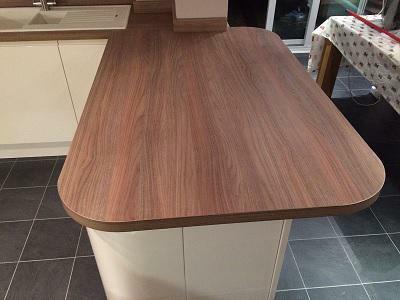 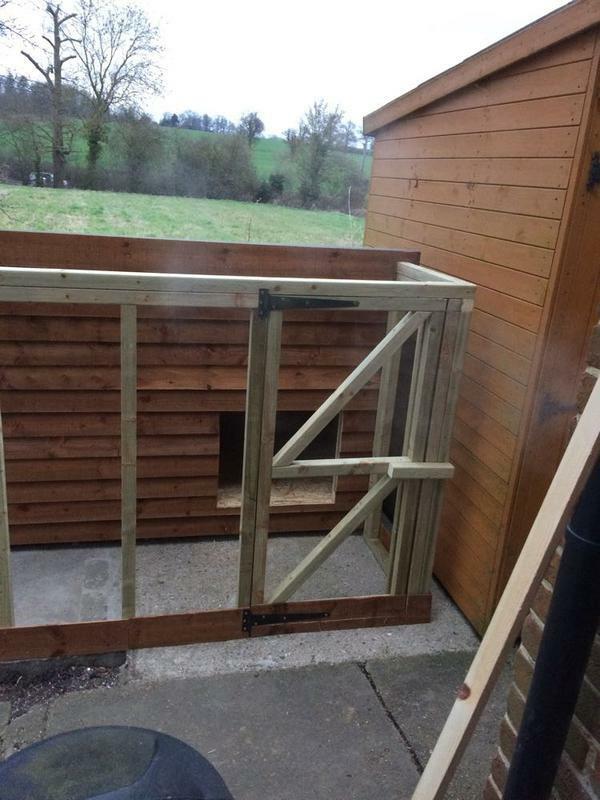 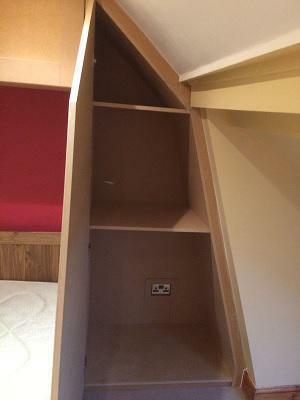 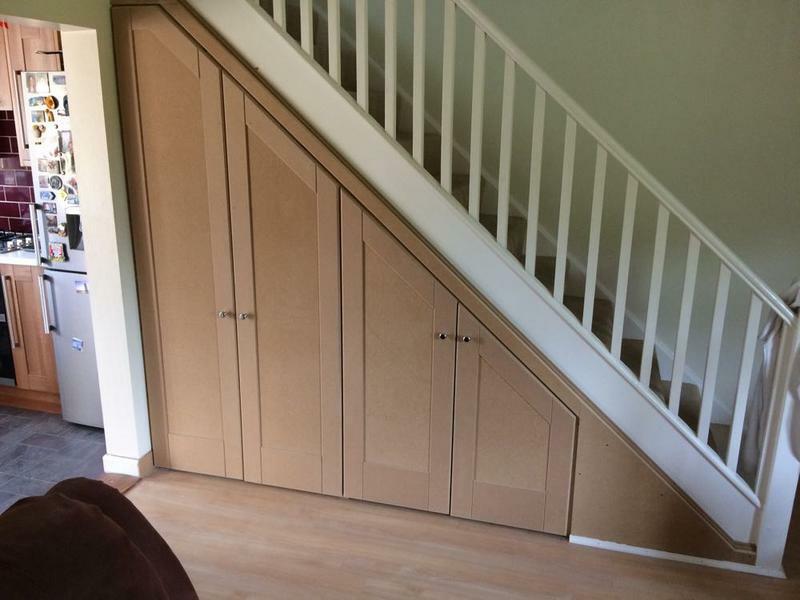 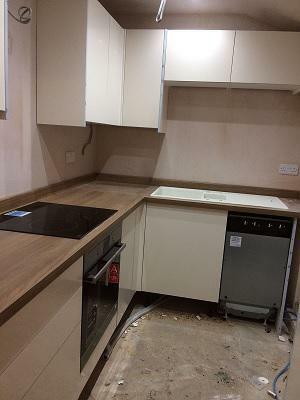 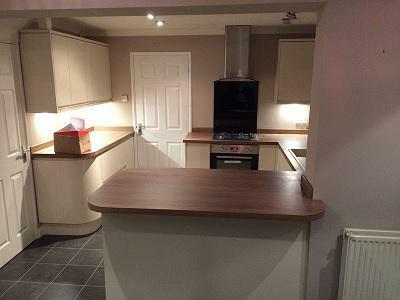 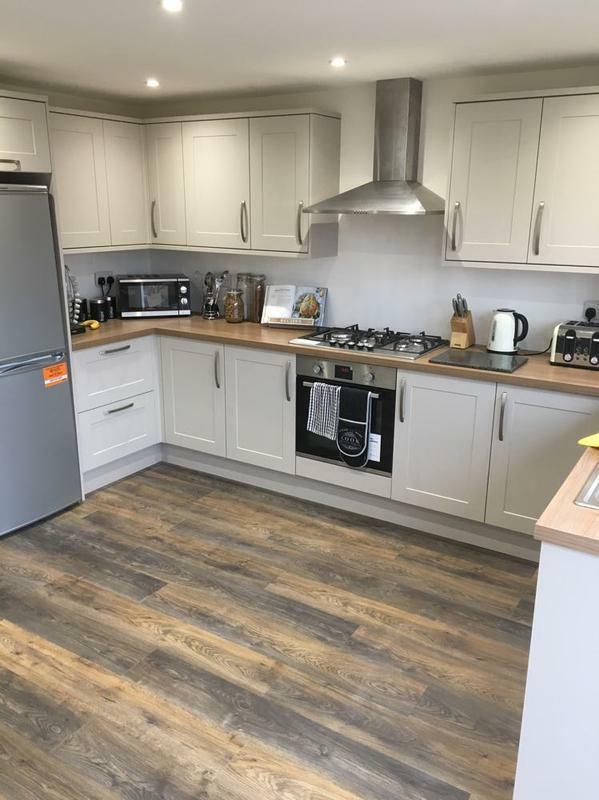 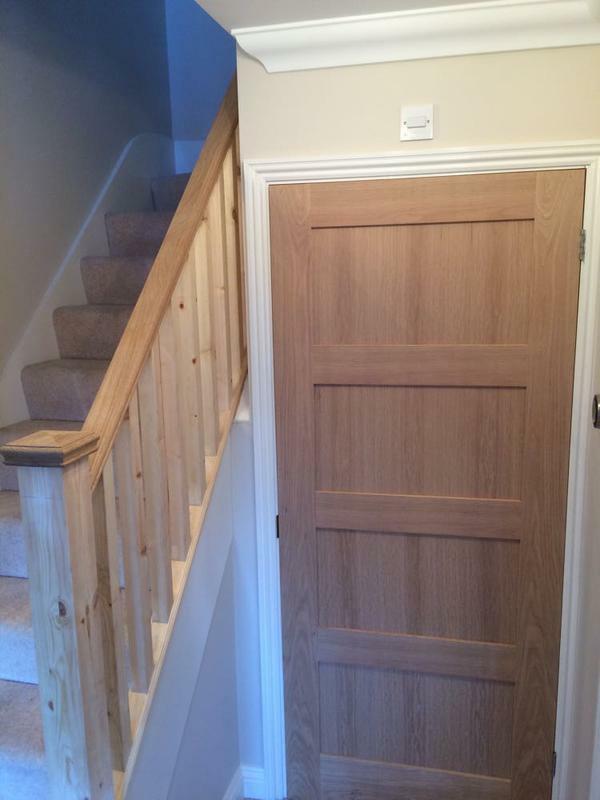 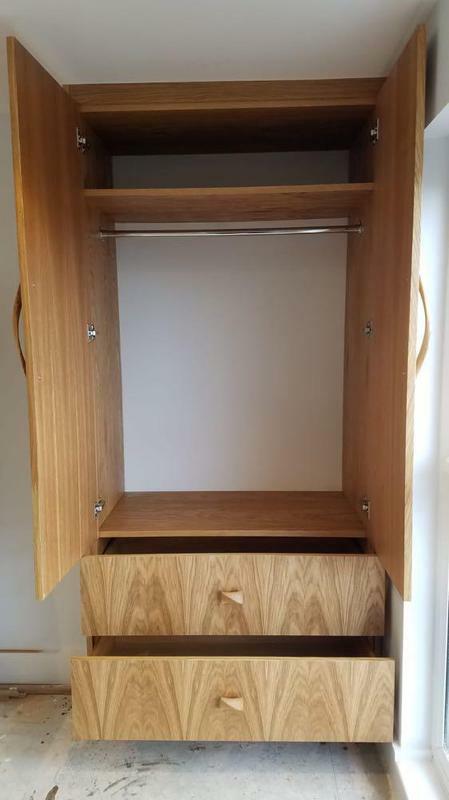 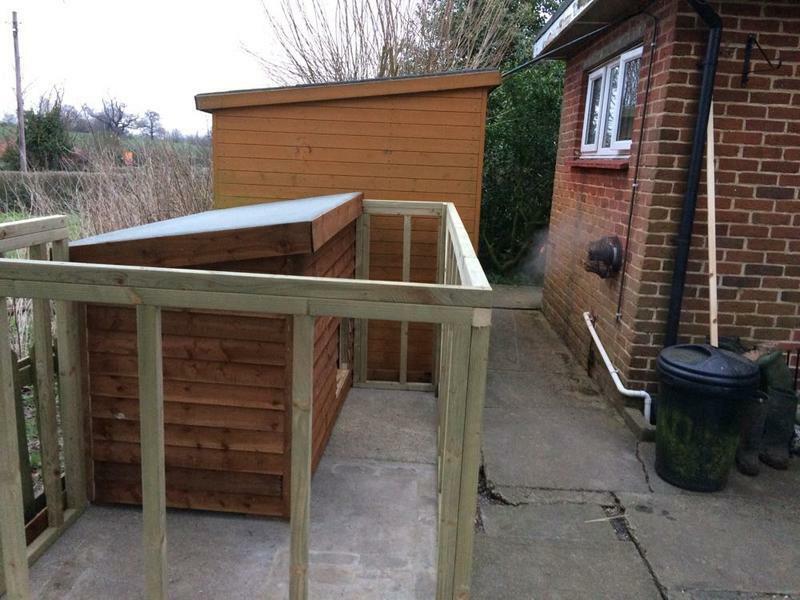 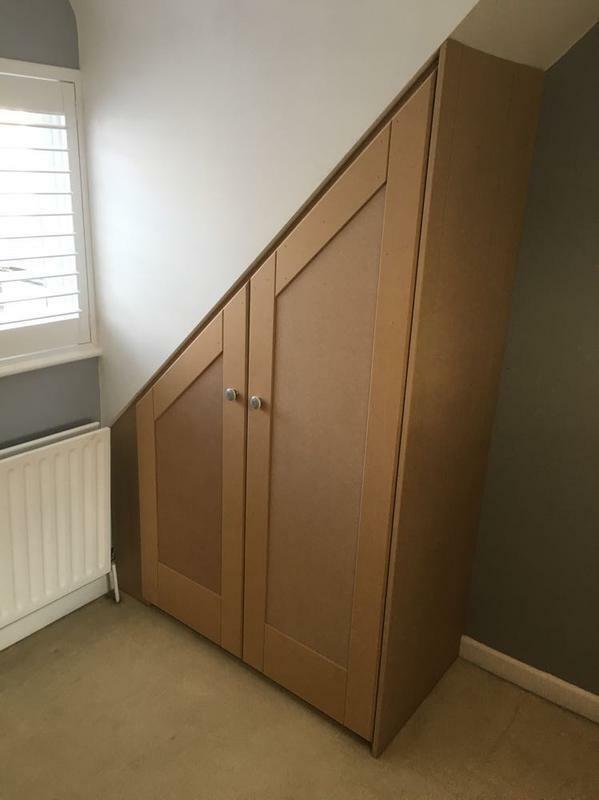 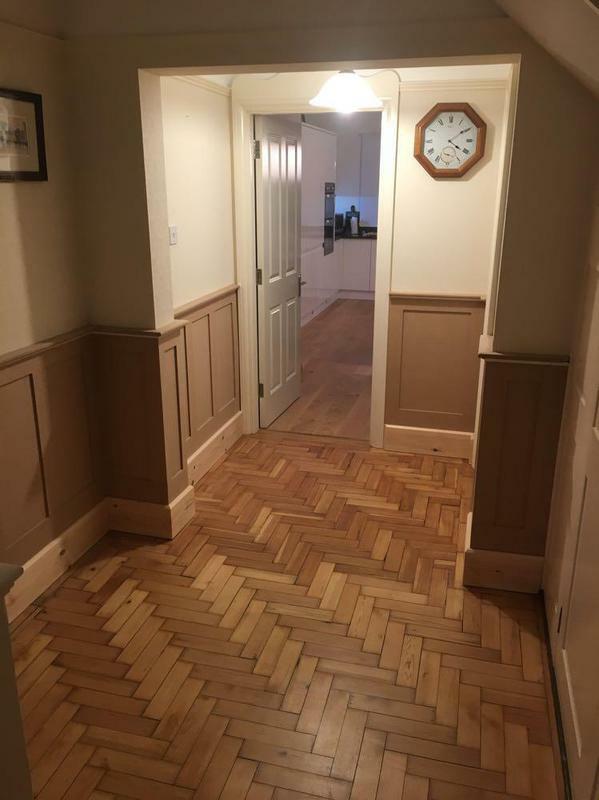 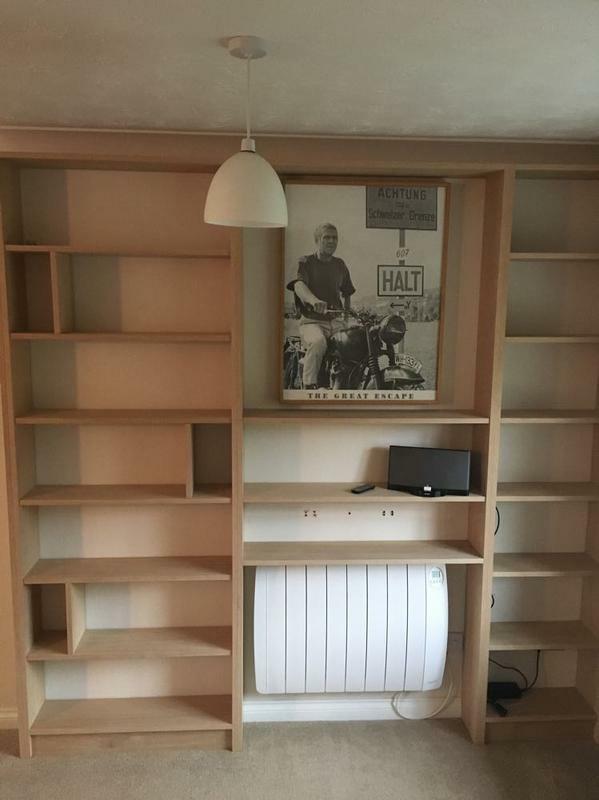 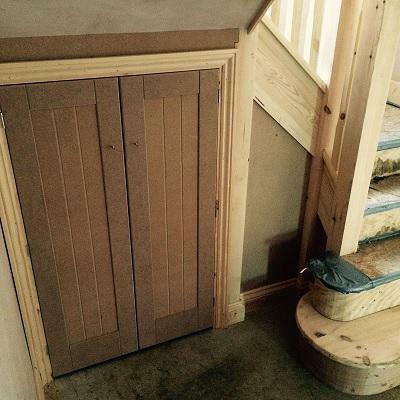 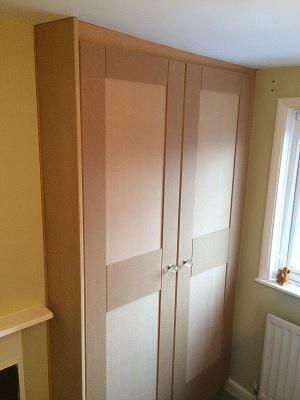 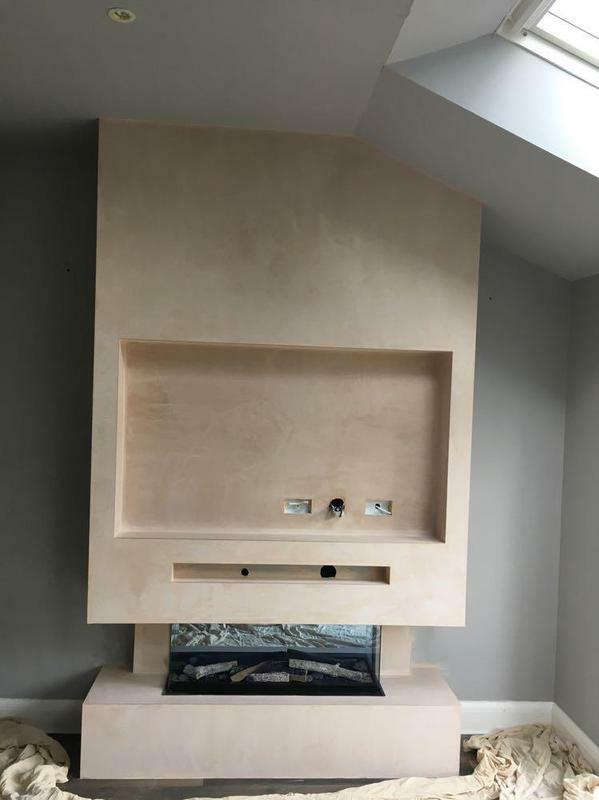 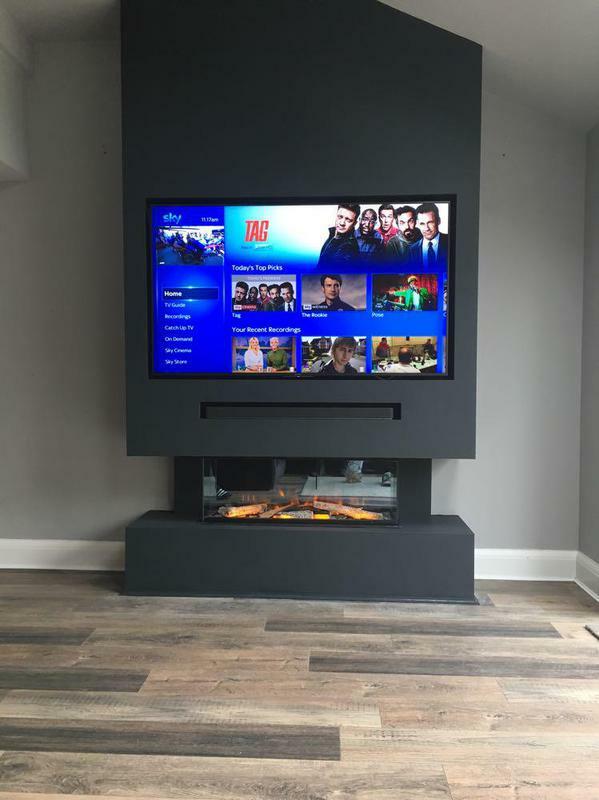 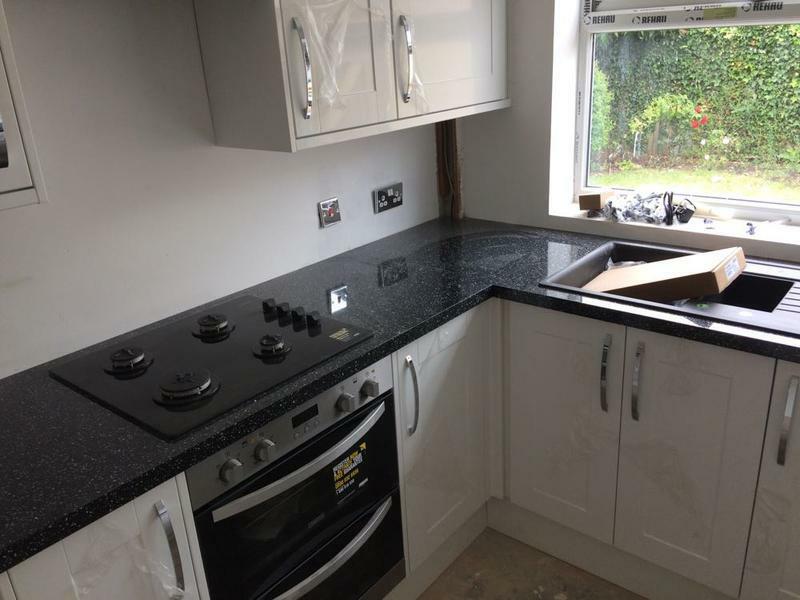 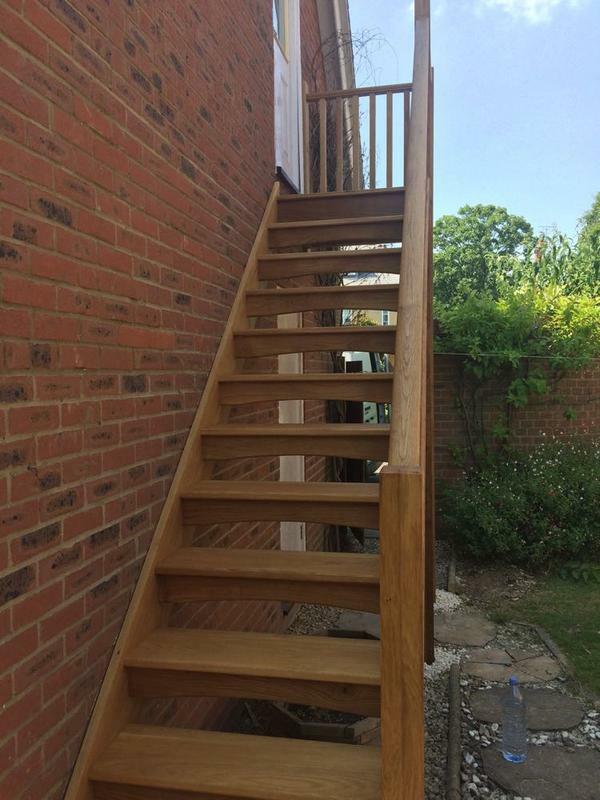 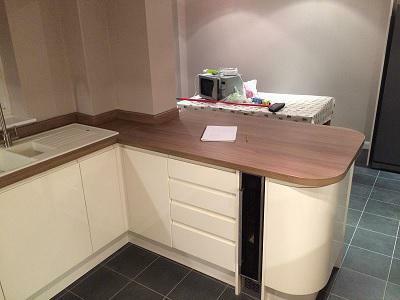 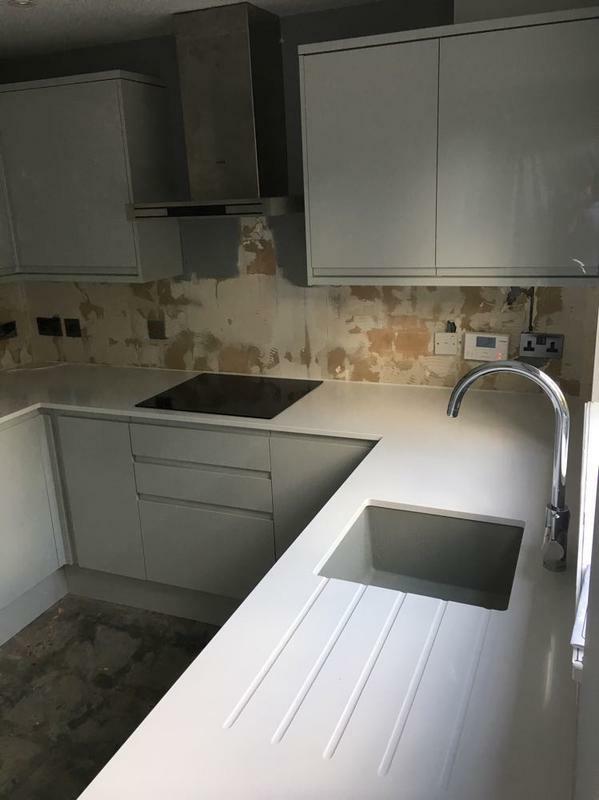 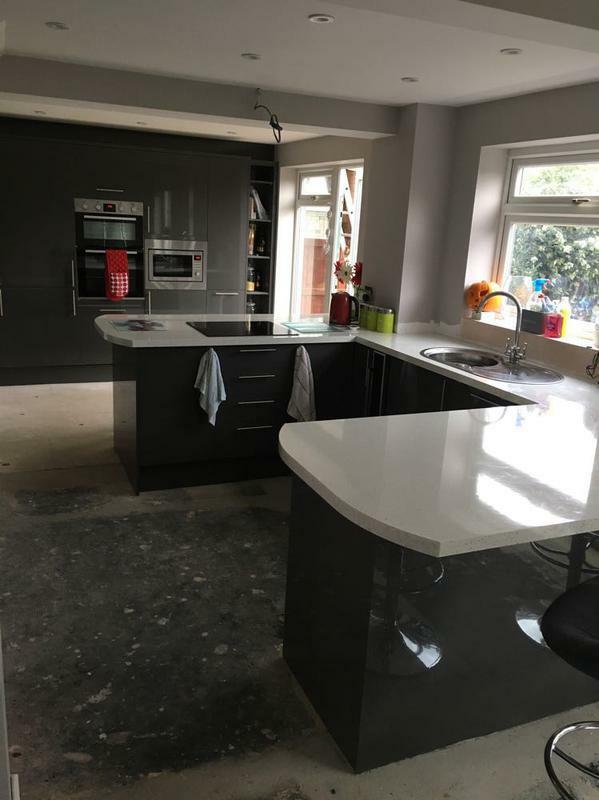 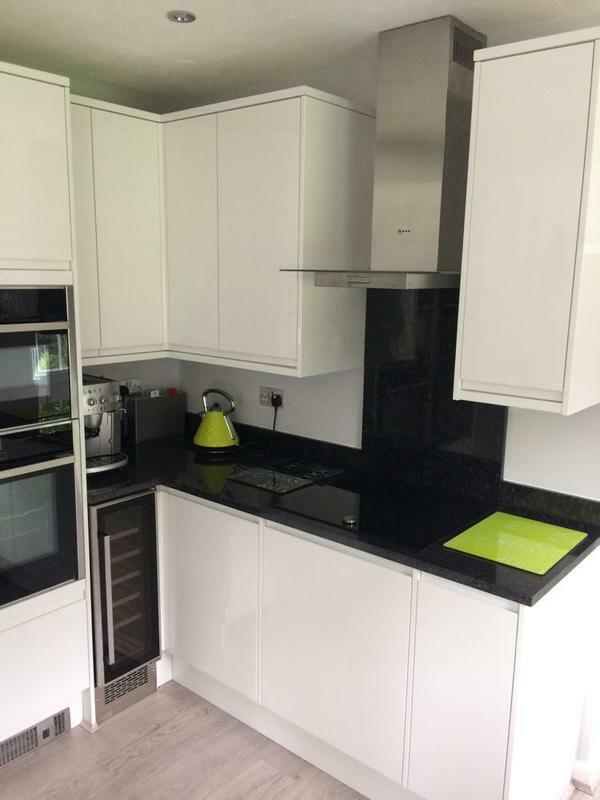 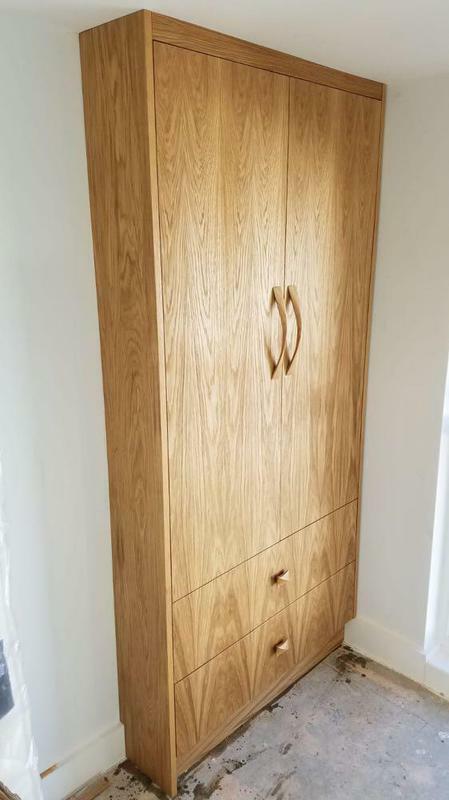 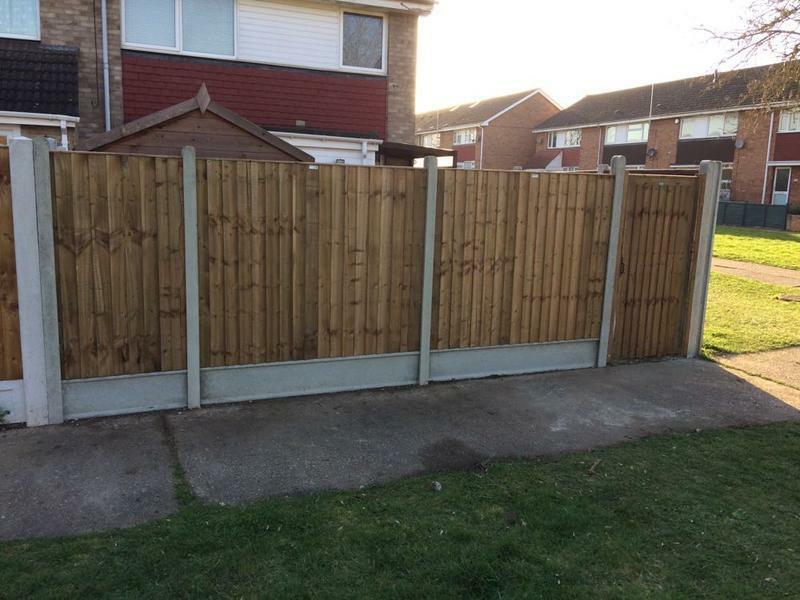 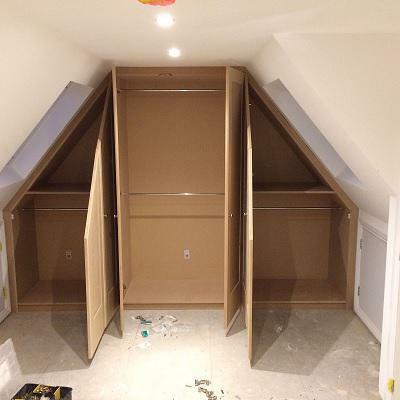 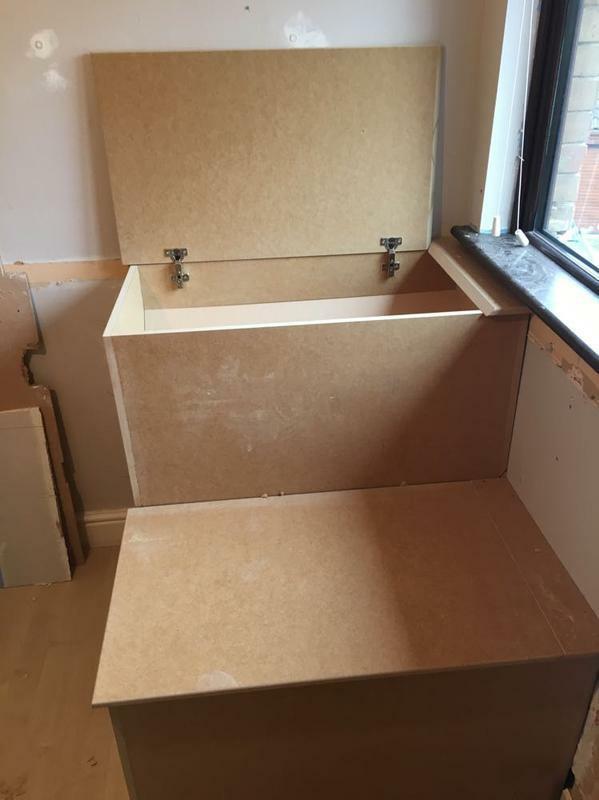 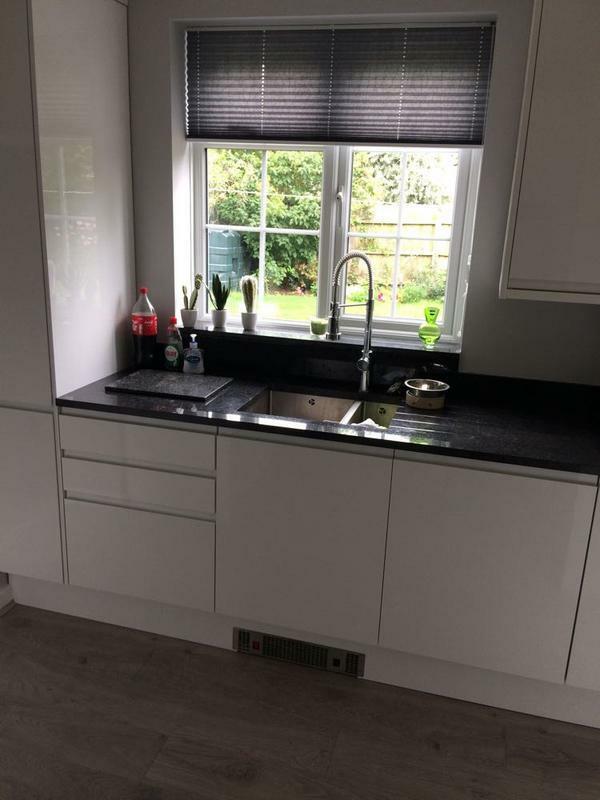 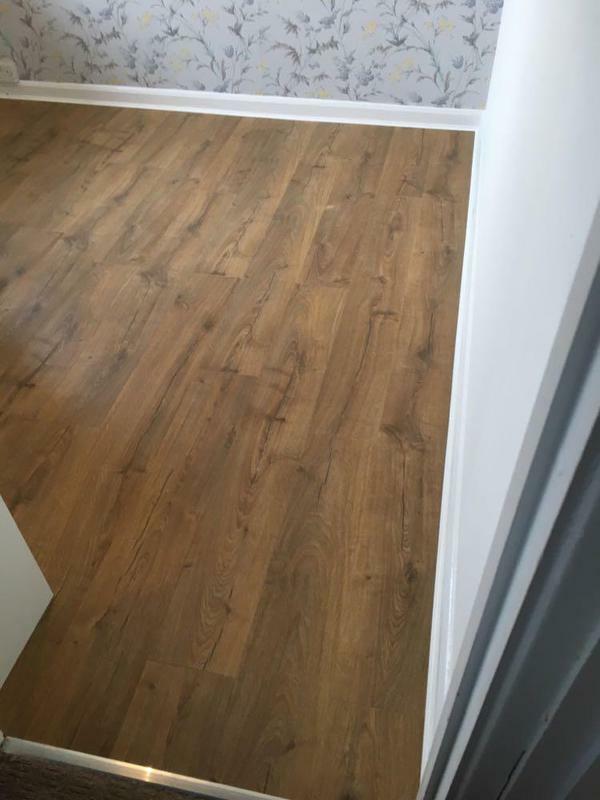 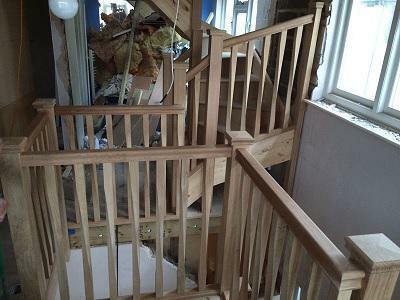 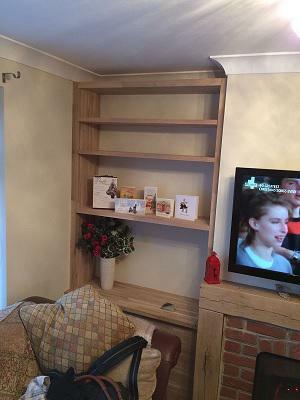 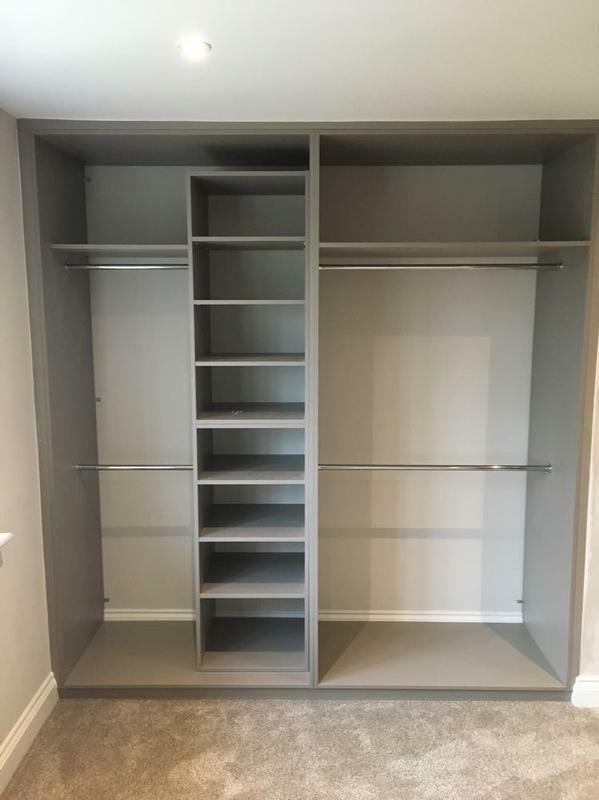 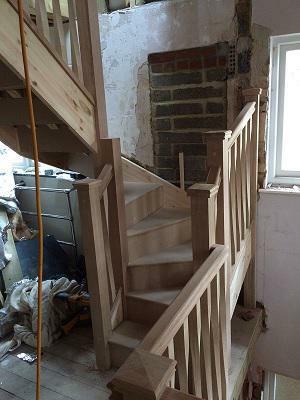 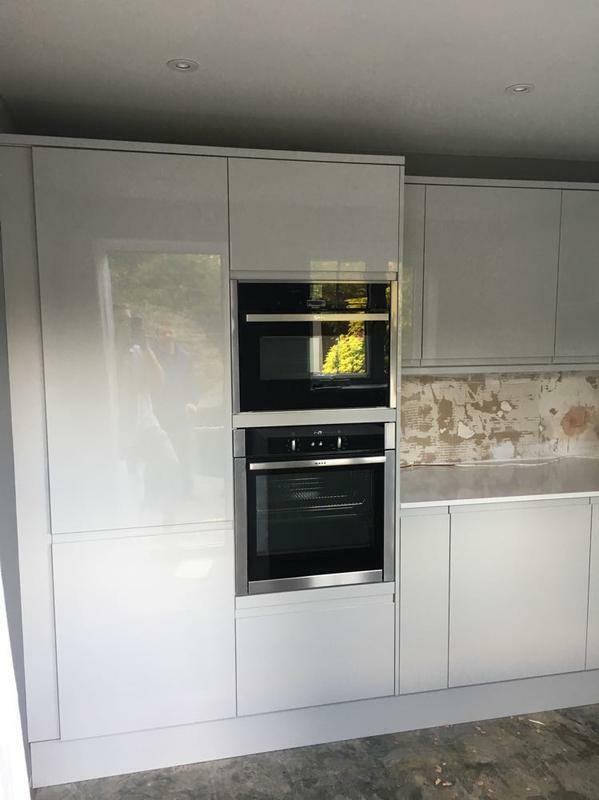 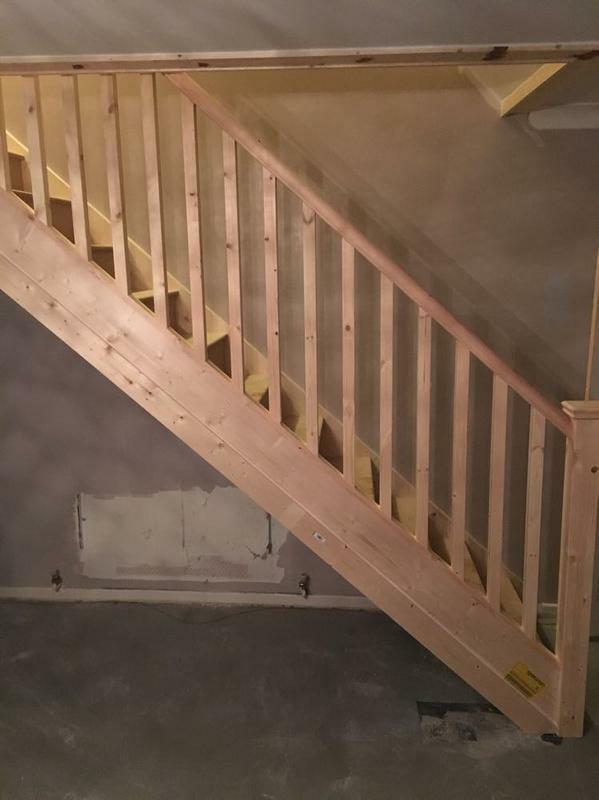 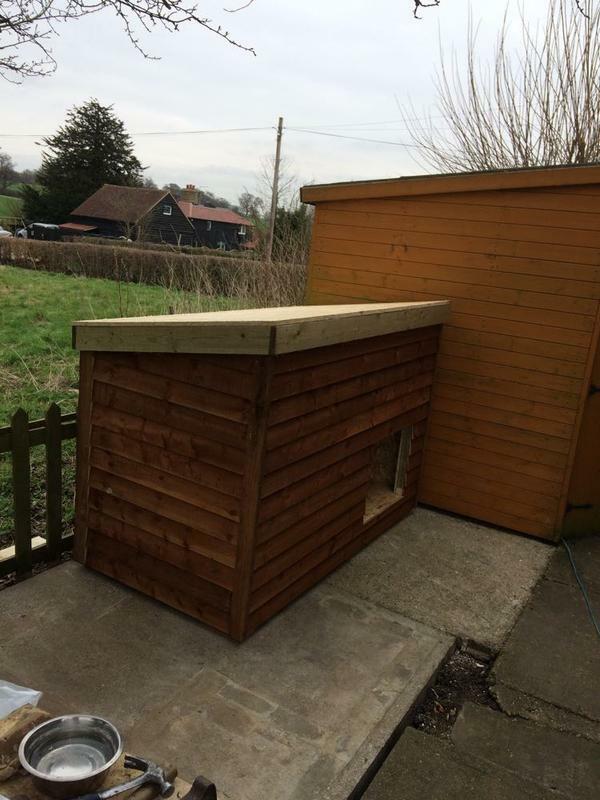 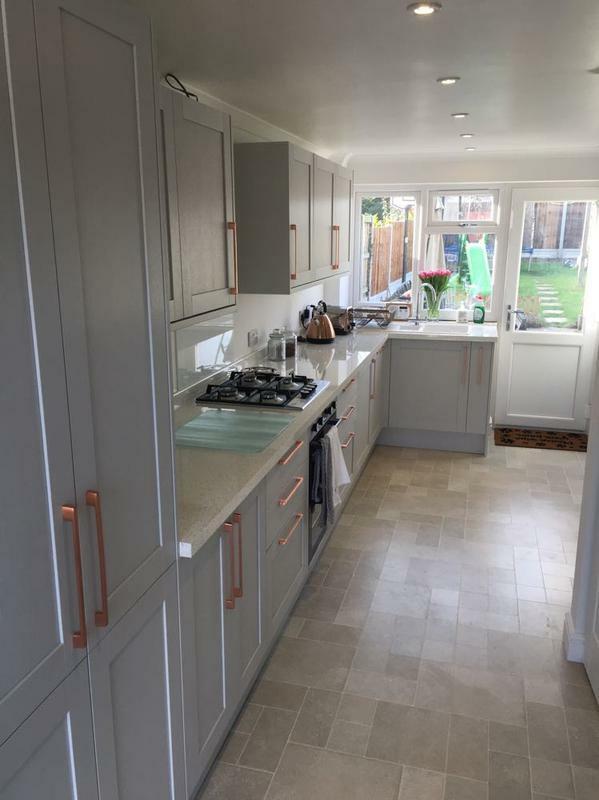 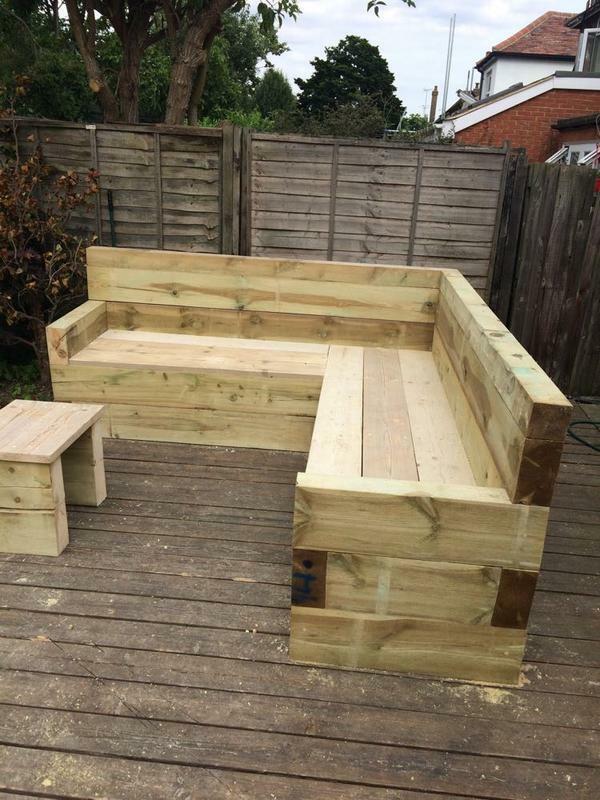 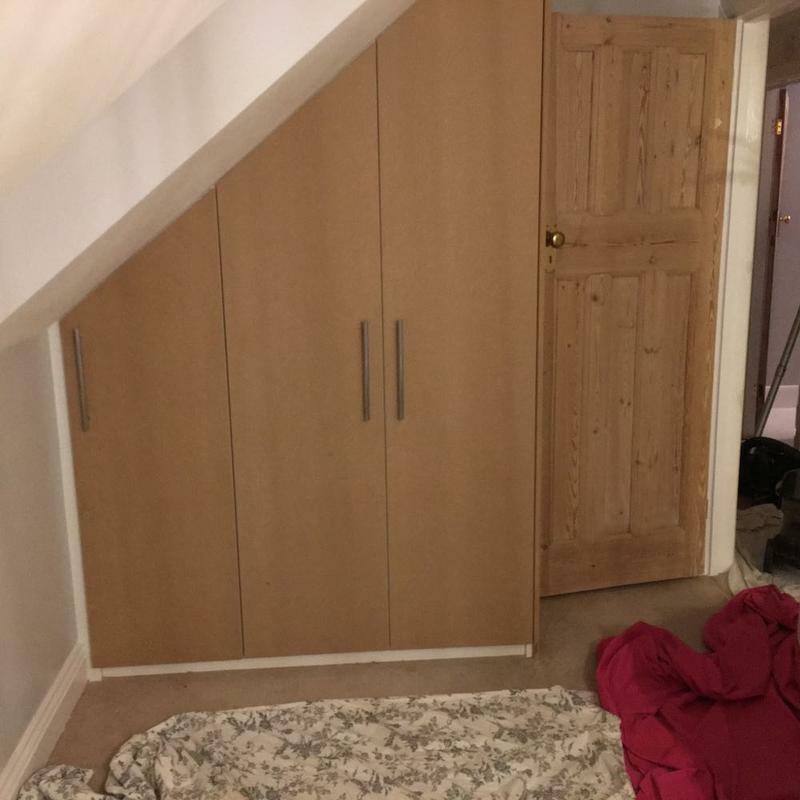 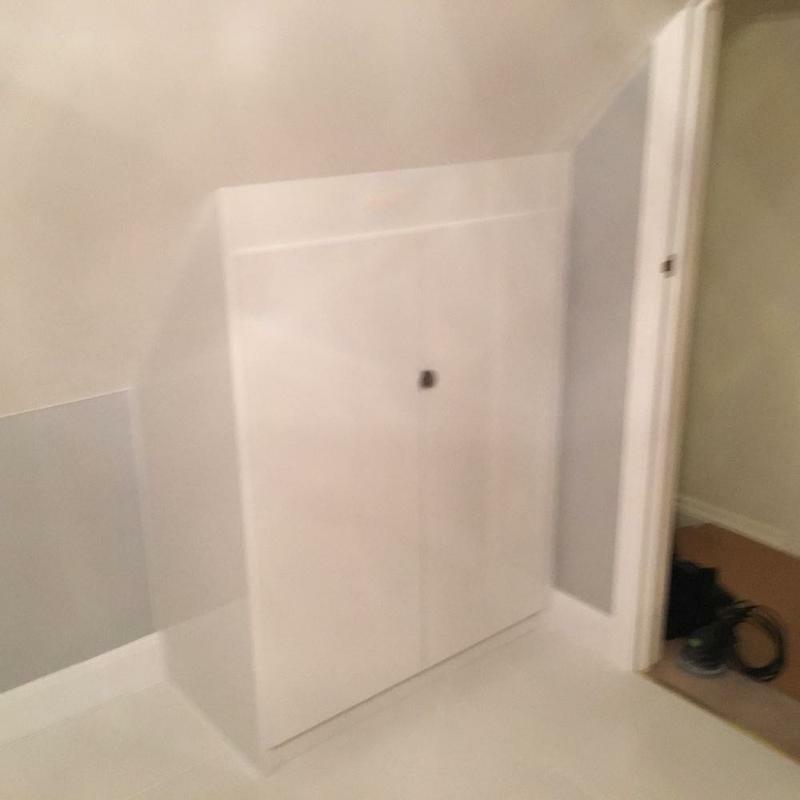 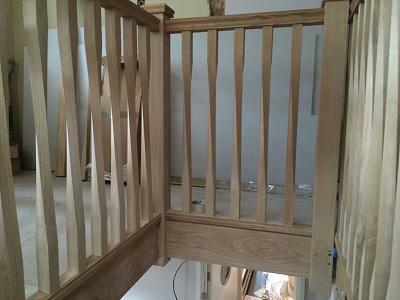 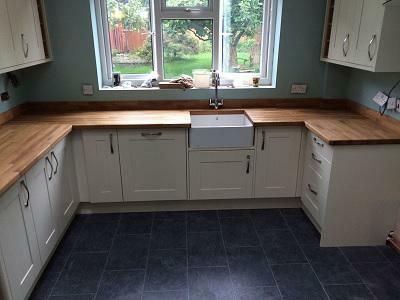 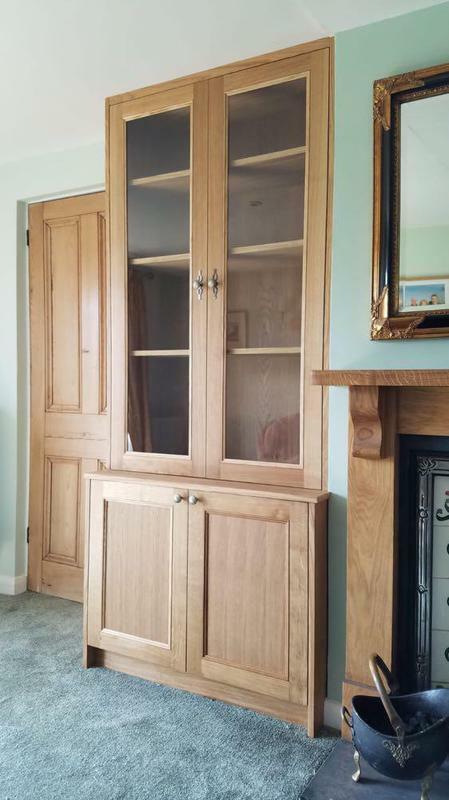 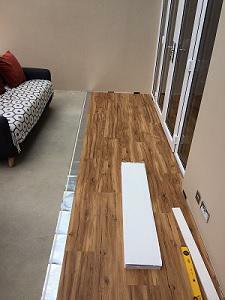 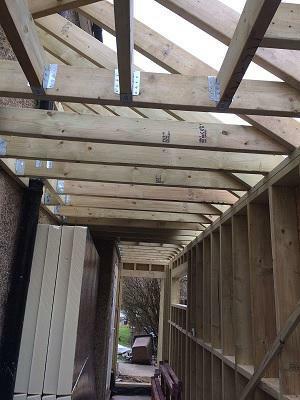 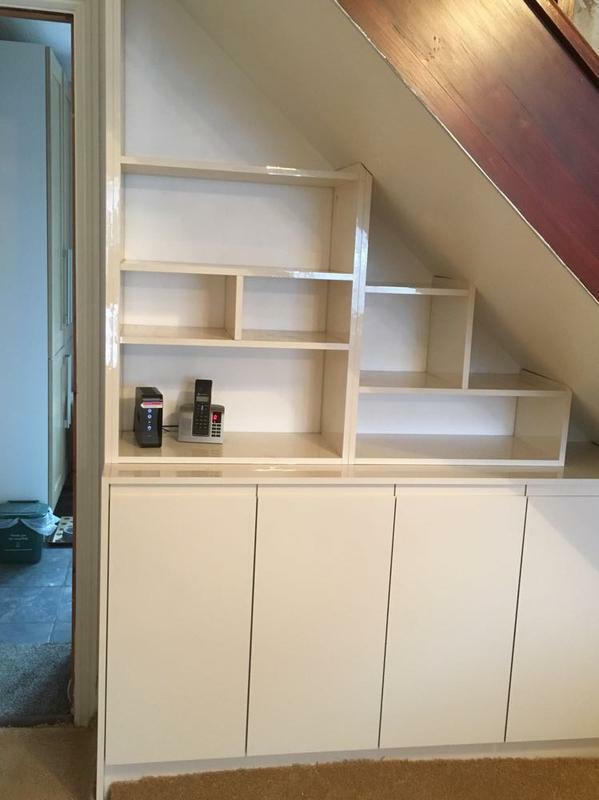 Work carried out more than meets my expectations and I would recommend M K Carpentry. 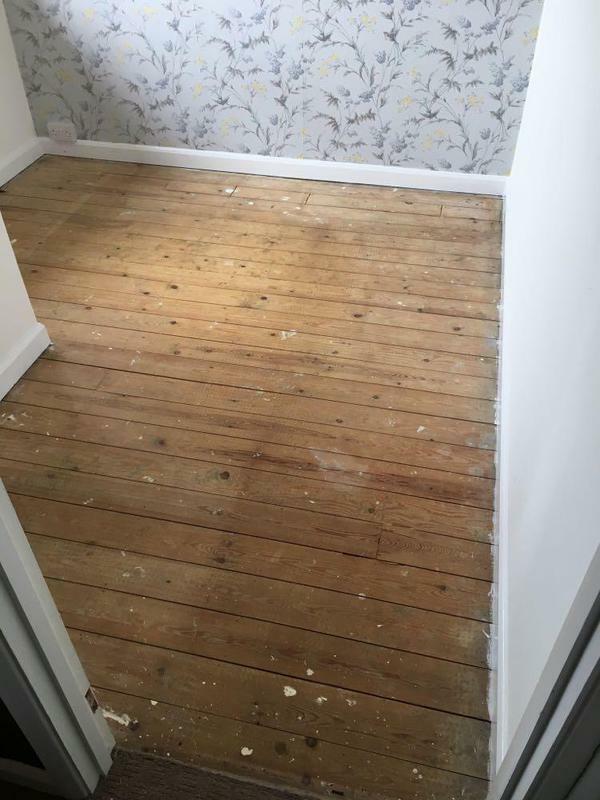 A professioinal job done, thank you." 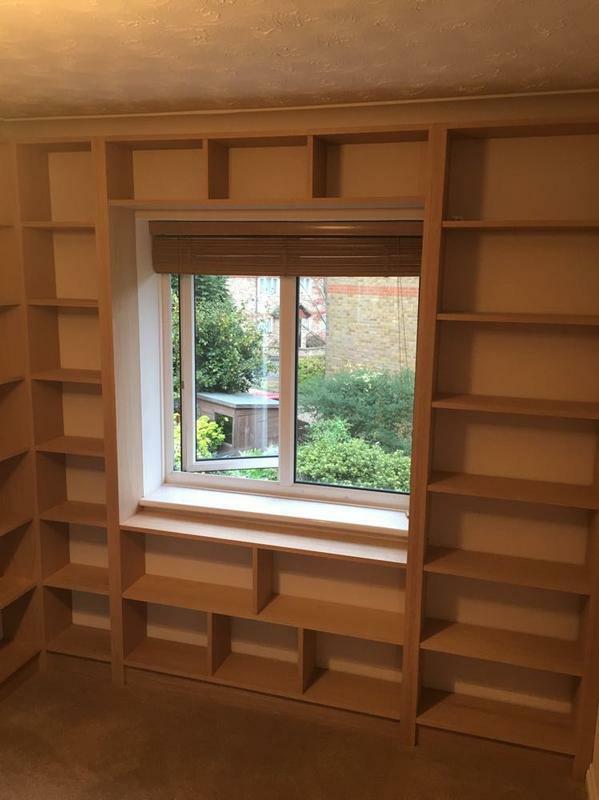 "Micheal returns inquires, turns up bang on time, quotes comprehensively, is amiably and trust worthy, commits to a date (and keeps to it) and the standard of the work is top draw. 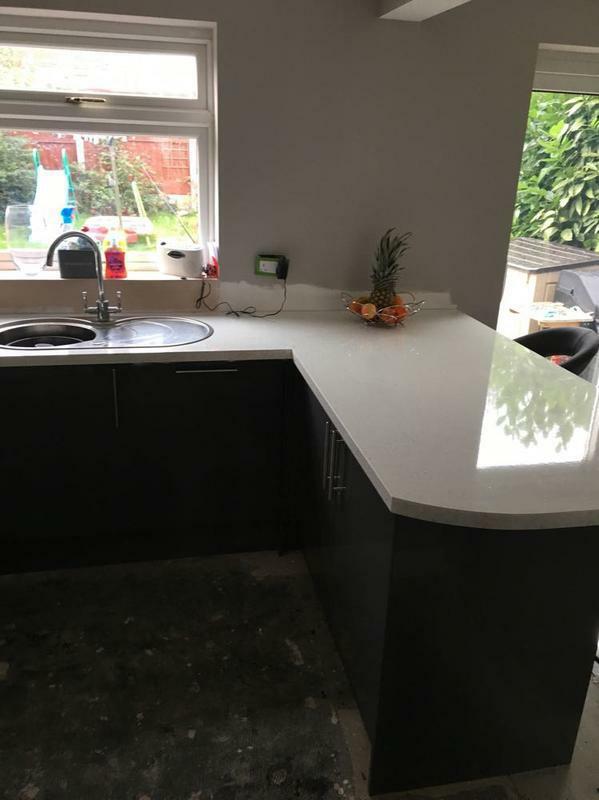 You may be able to get a cheaper quote but you will not get a better service or quality of work. 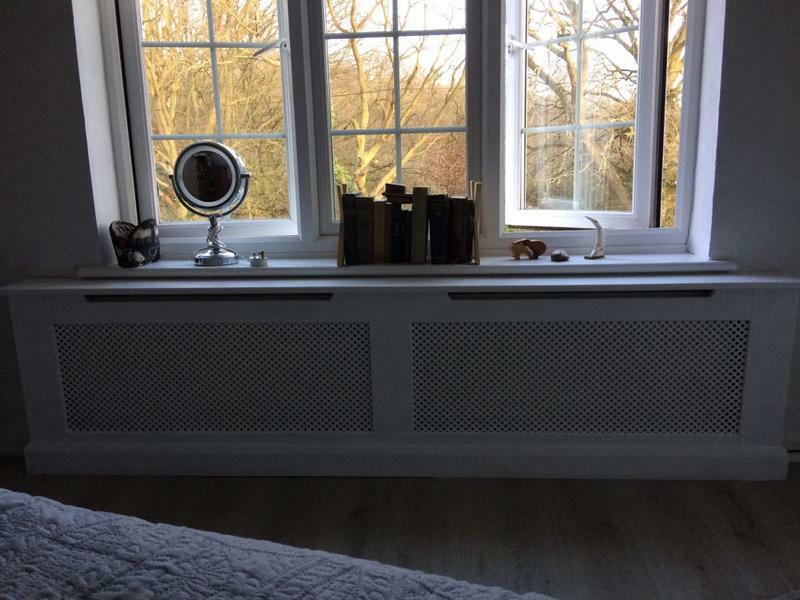 I would use him again tomorrow and recommend him in a heart beat."